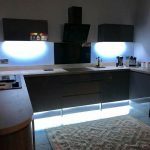 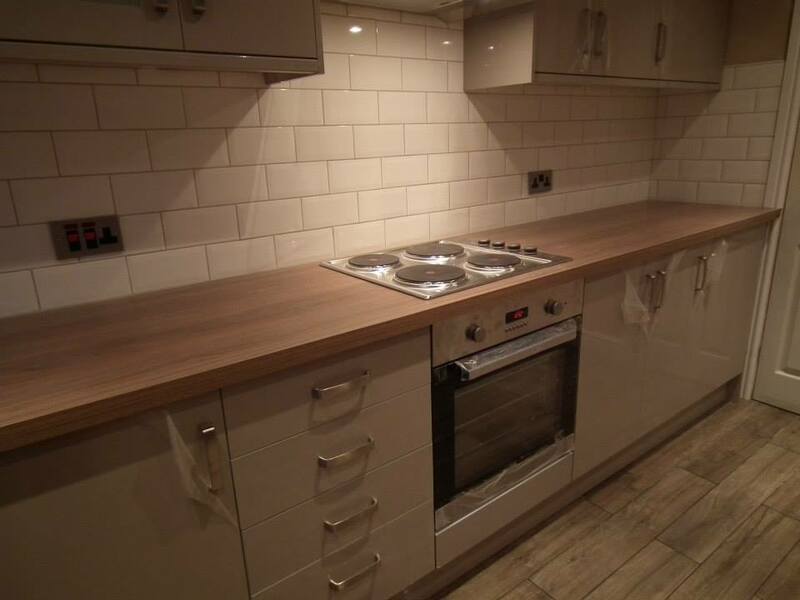 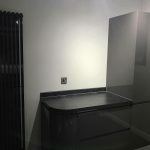 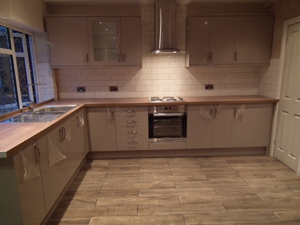 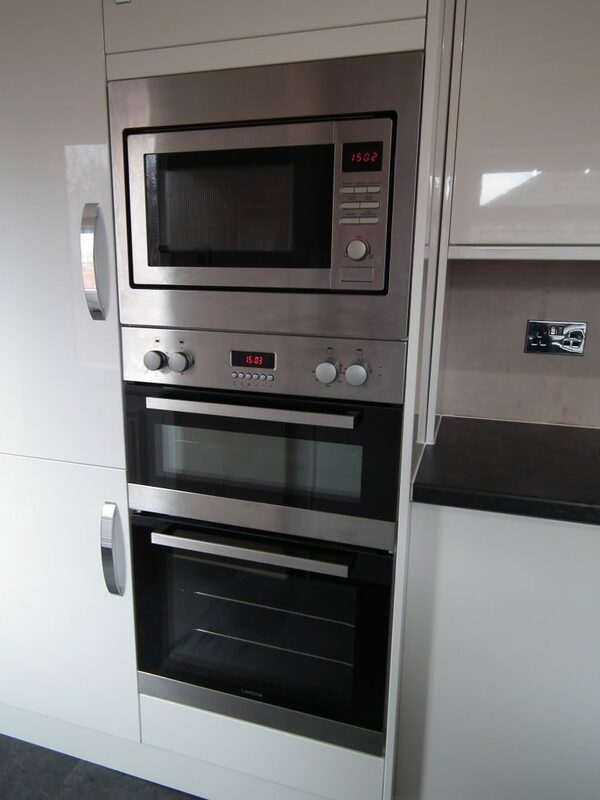 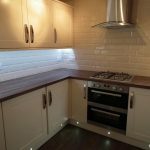 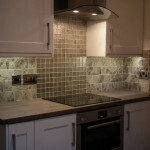 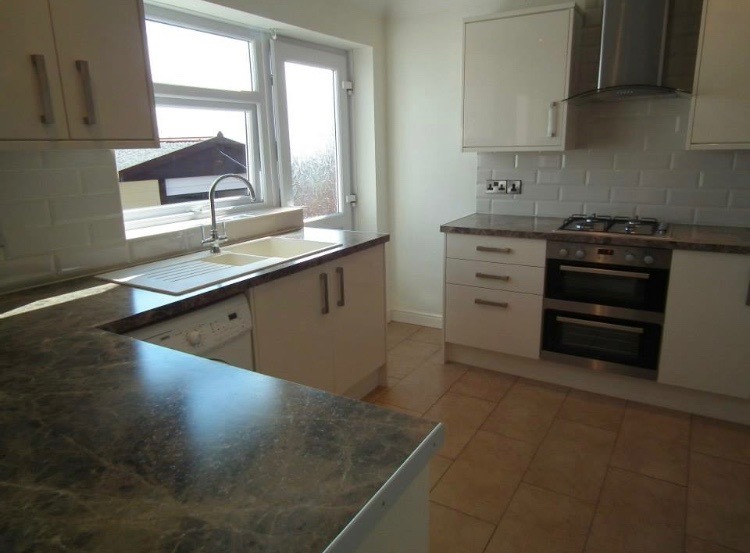 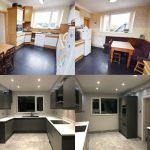 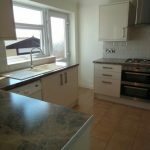 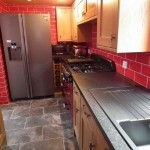 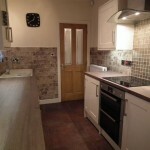 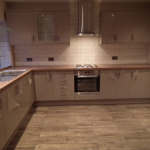 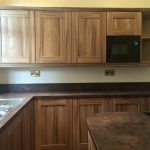 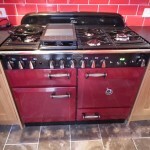 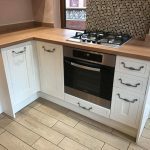 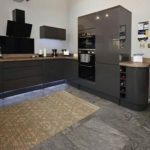 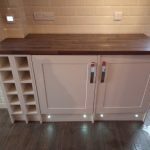 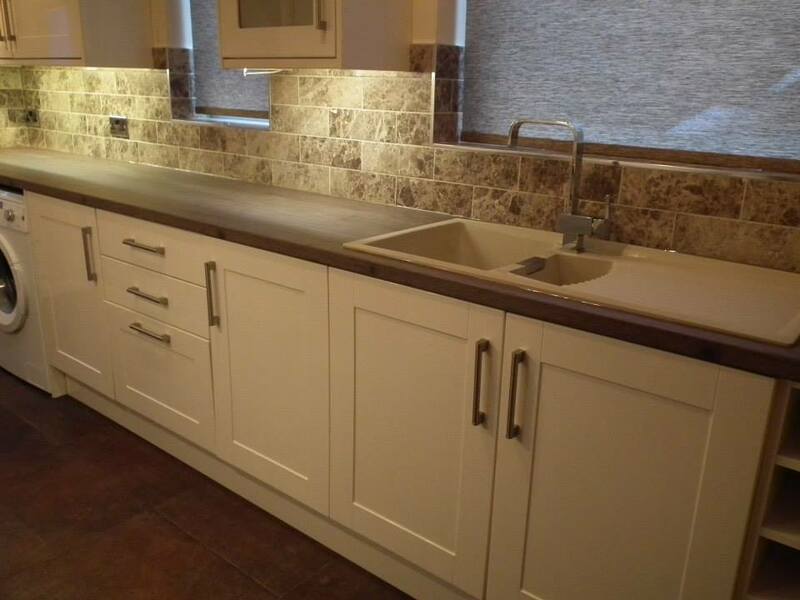 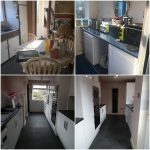 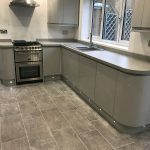 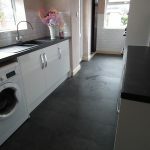 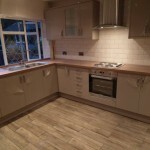 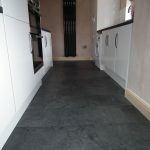 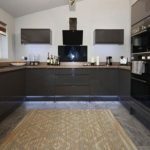 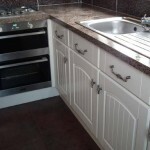 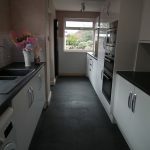 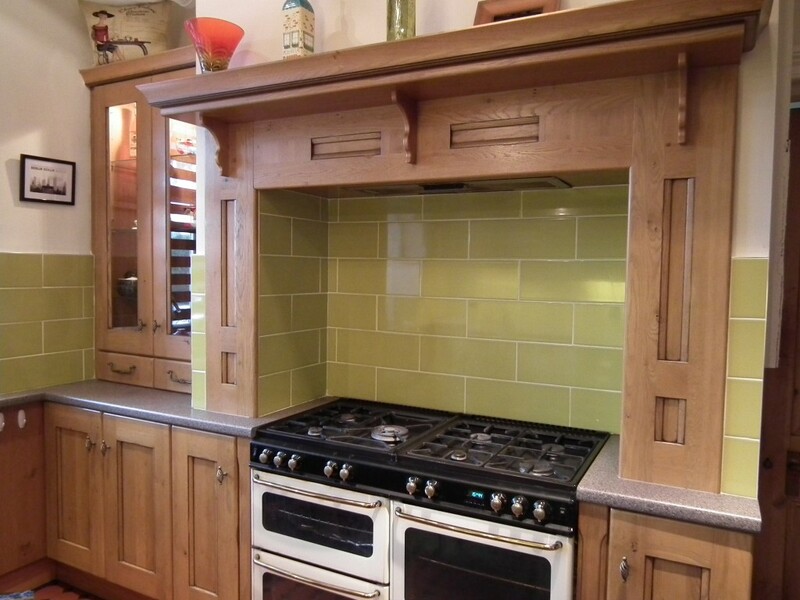 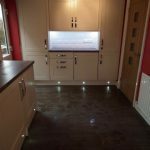 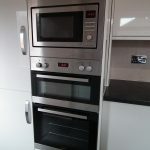 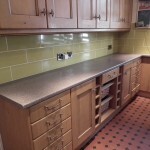 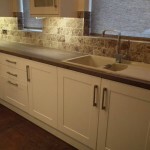 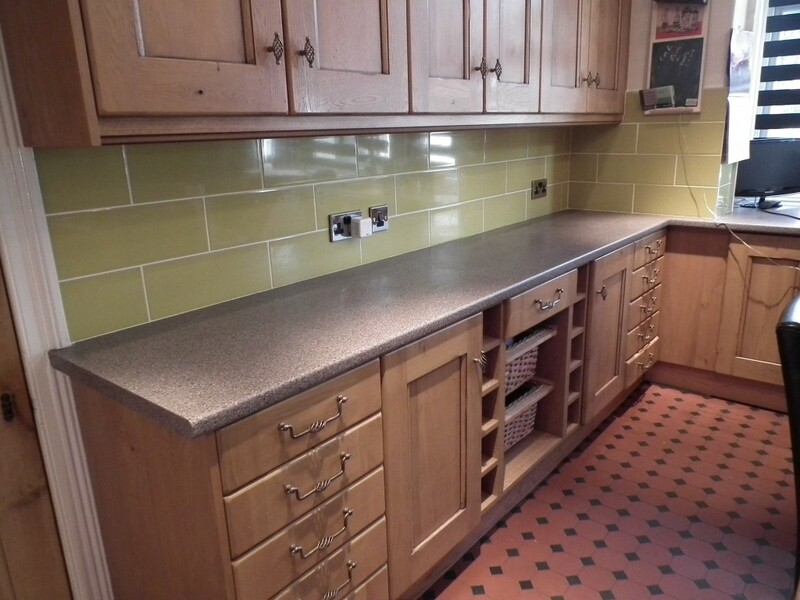 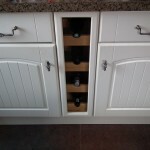 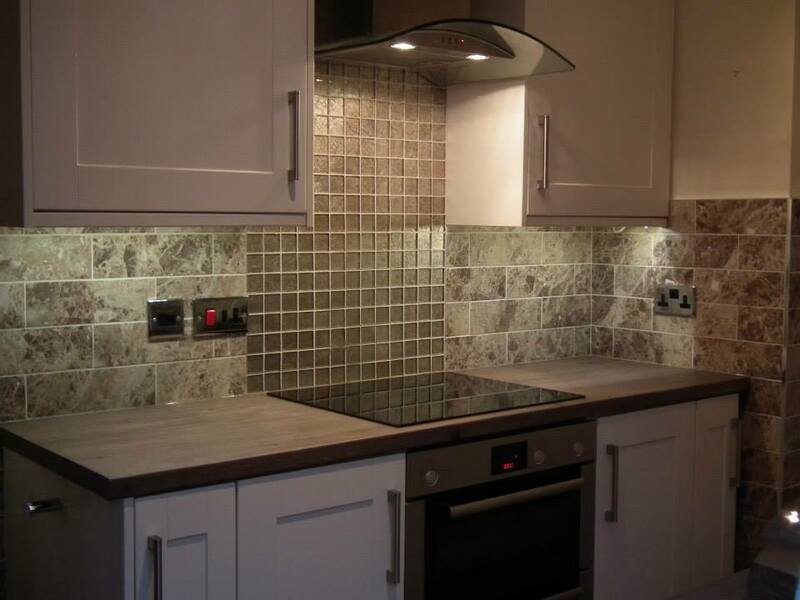 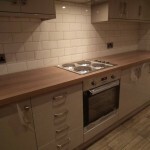 We have a wealth of experience in the kitchen and joinery industry and can design a kitchen to tailor your requirements. 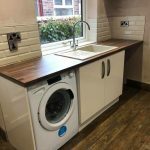 Our purchases are direct from the manufactures, this allows us to give our customers competitive prices on all our products. 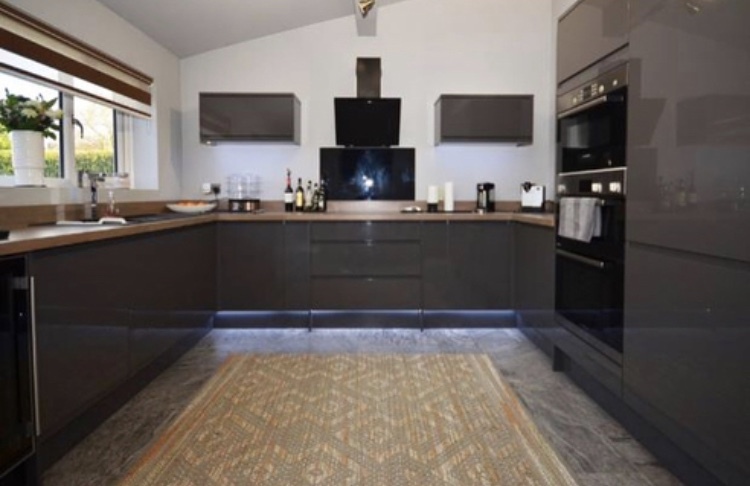 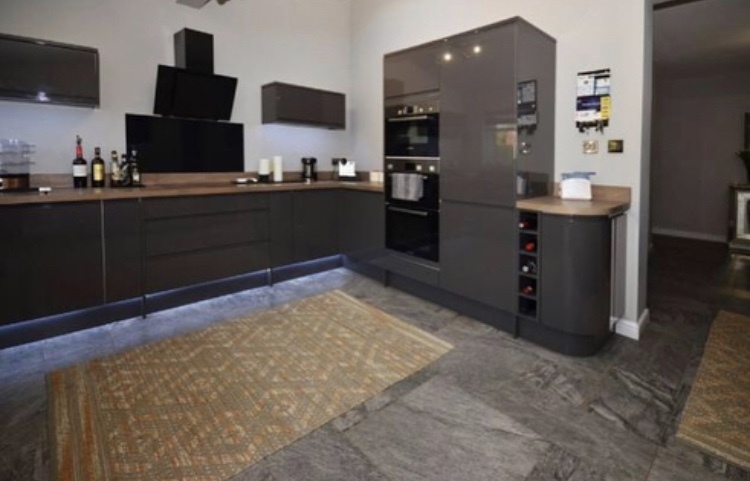 We offer state of the art 3D Design layout so customers can see how their kitchen will look before it is designed. 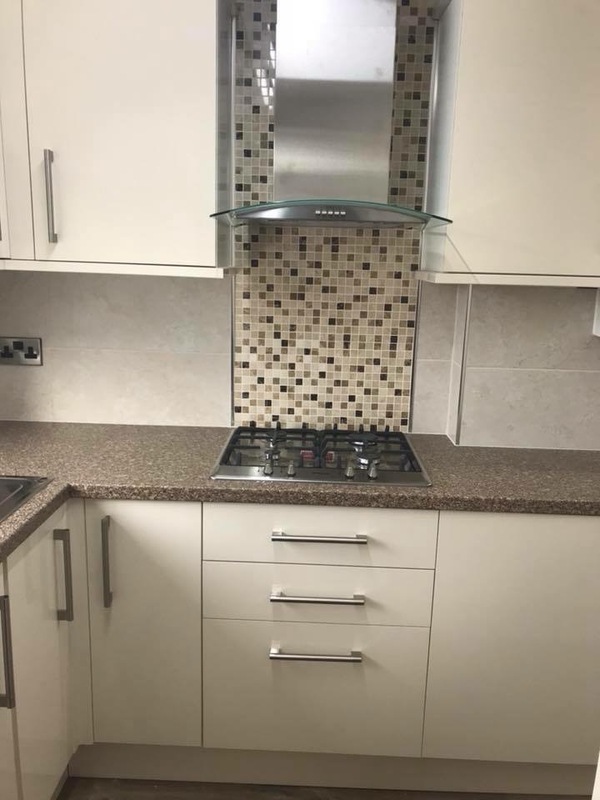 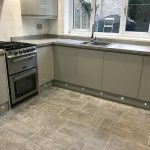 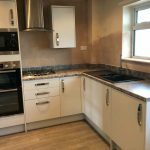 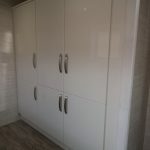 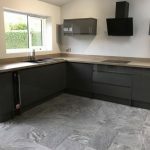 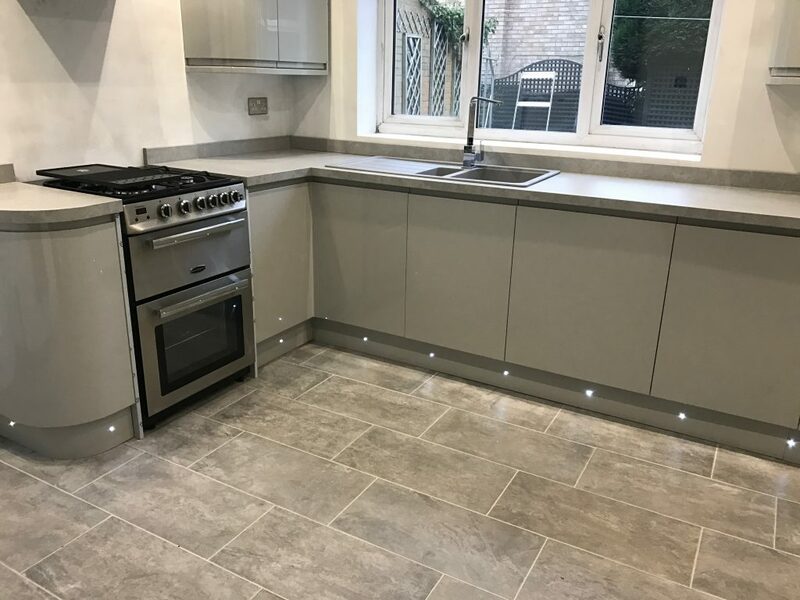 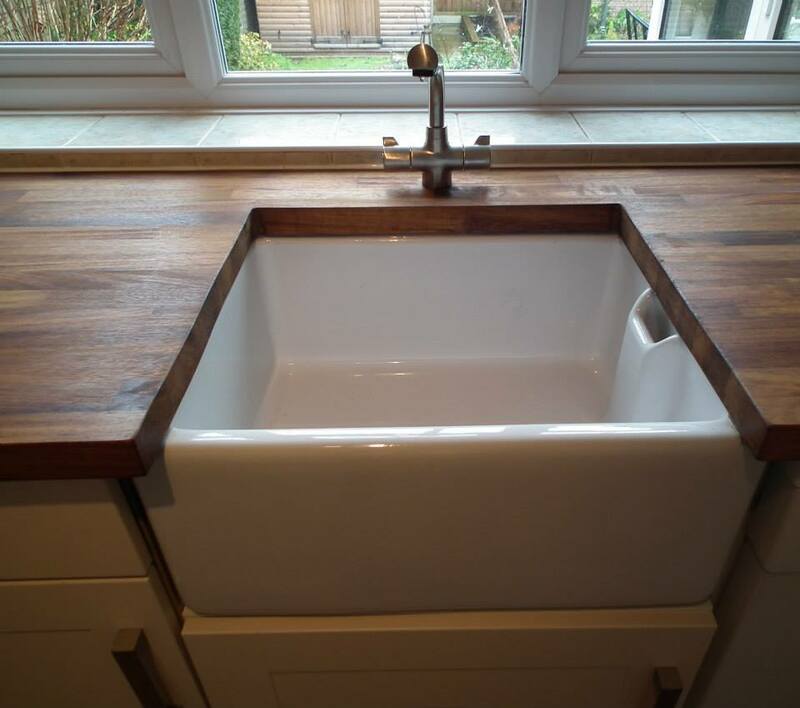 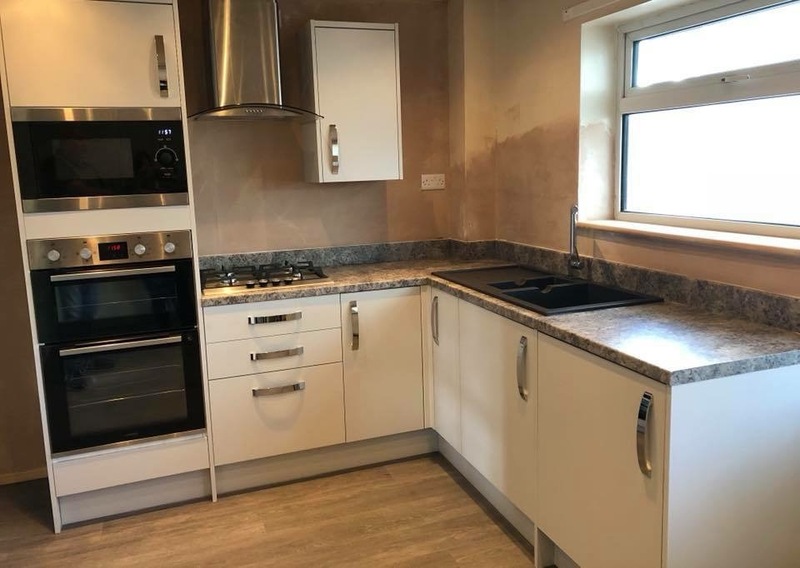 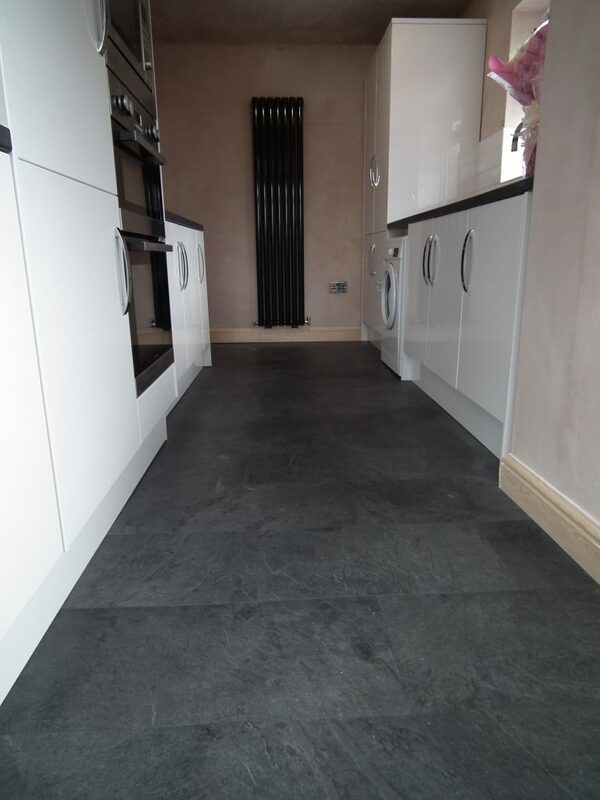 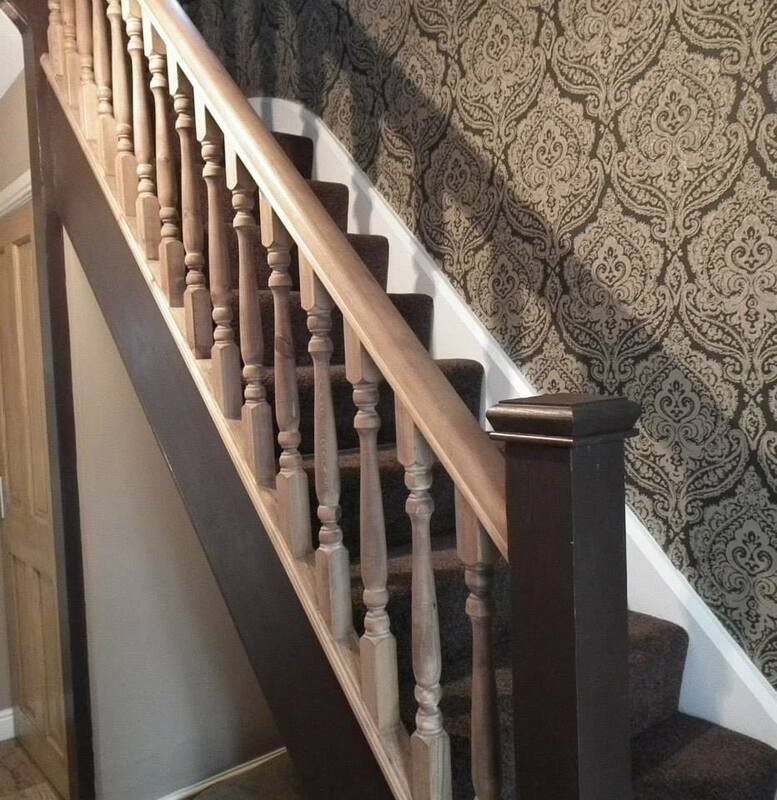 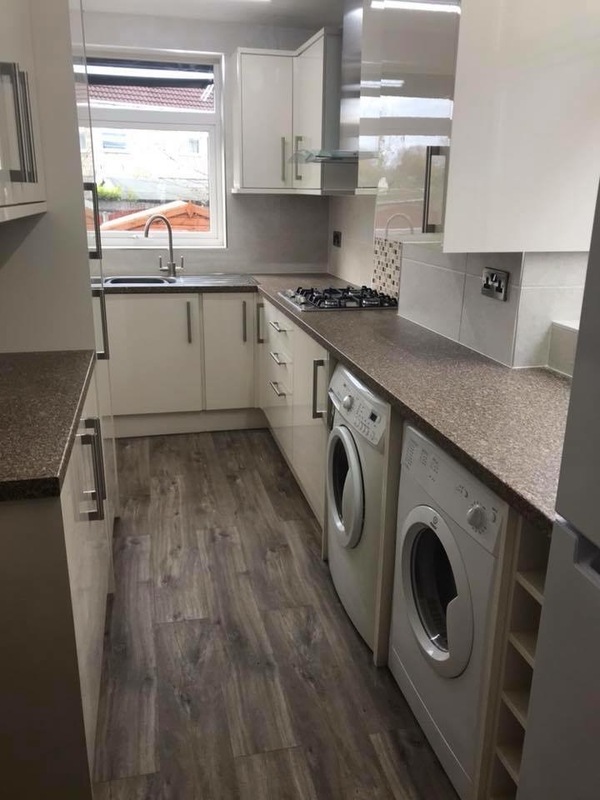 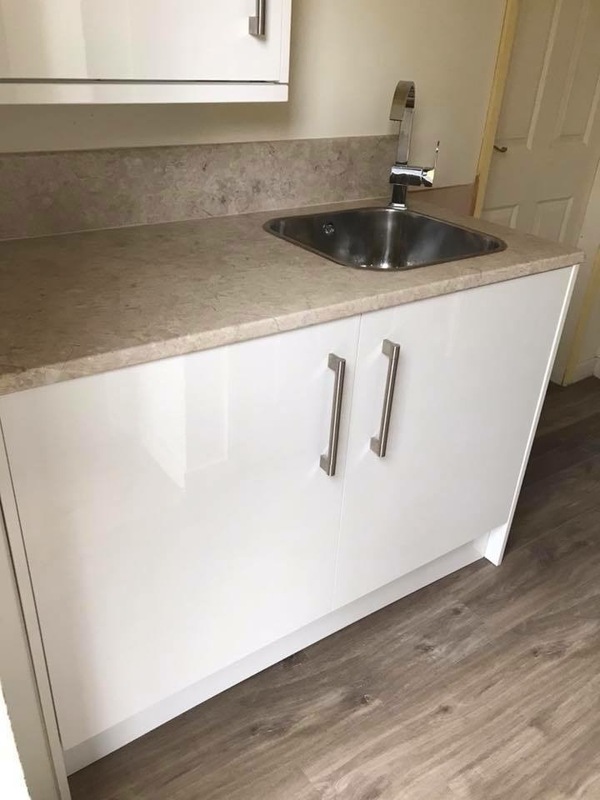 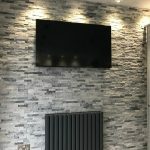 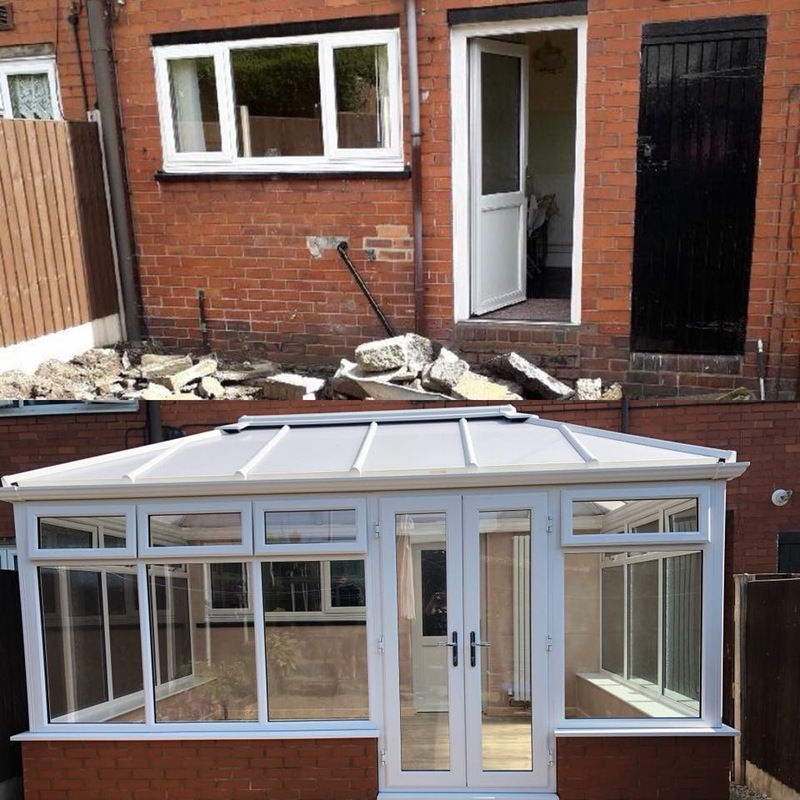 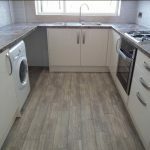 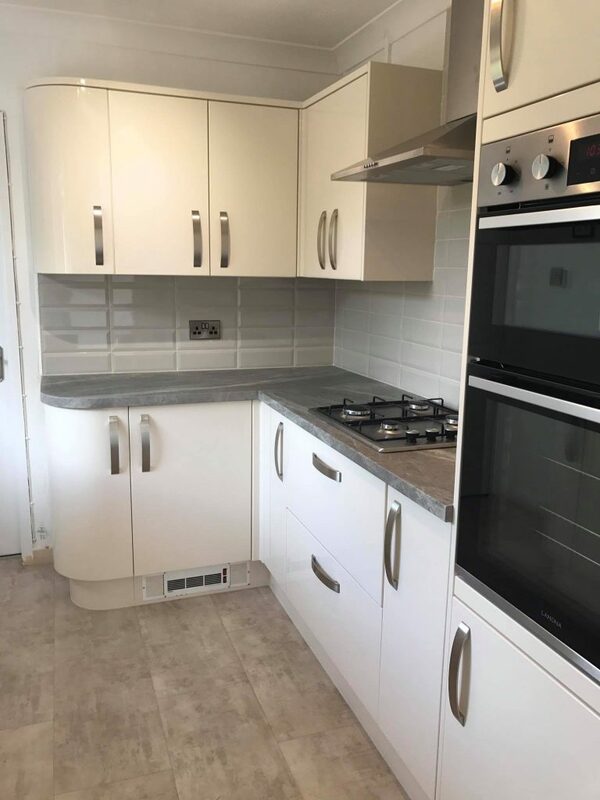 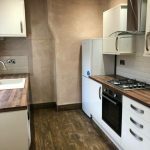 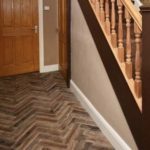 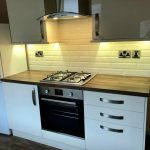 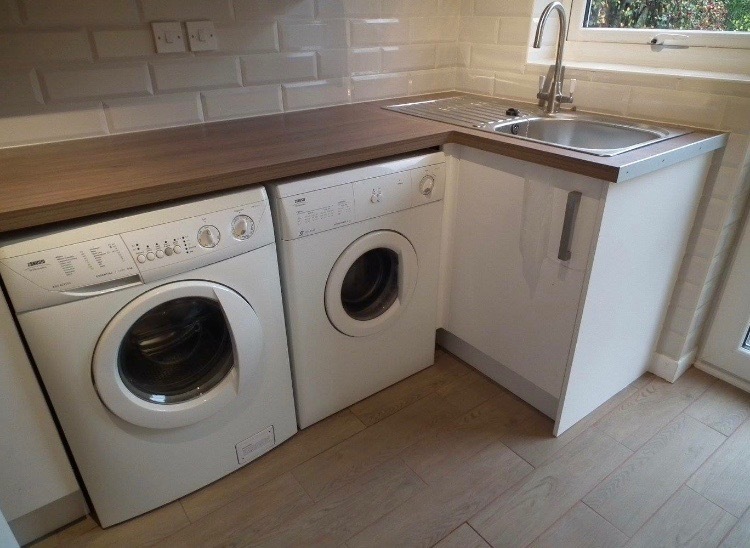 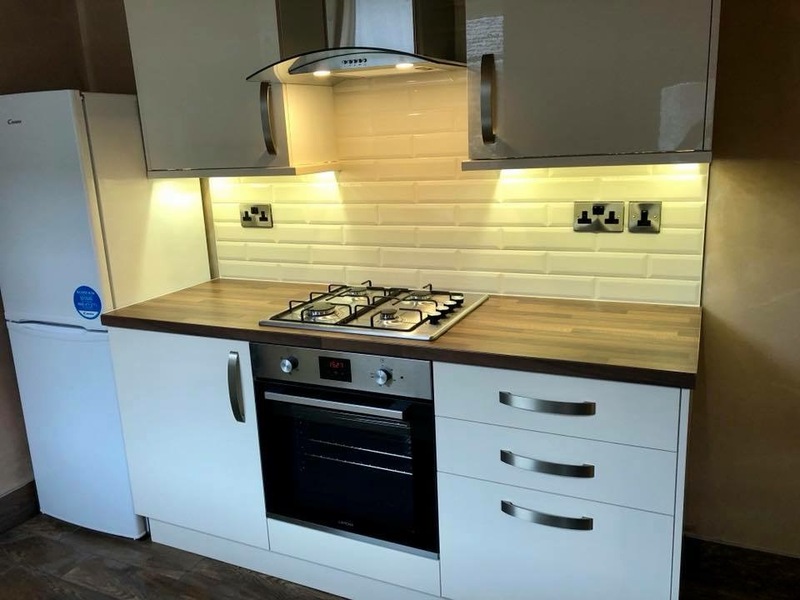 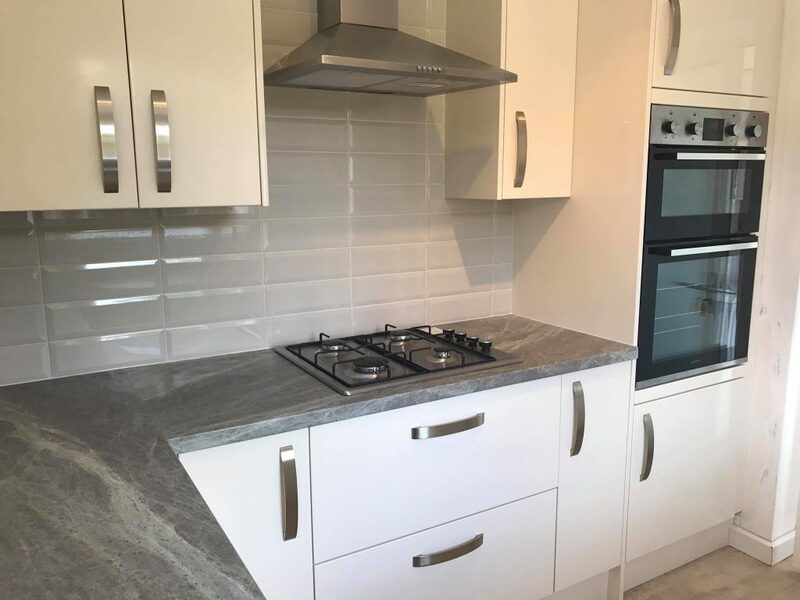 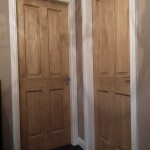 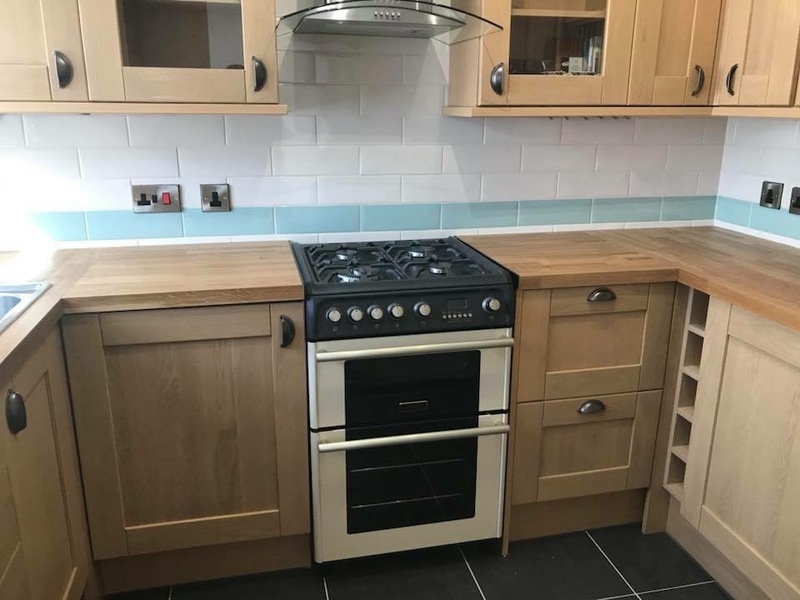 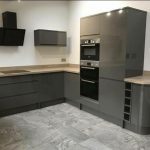 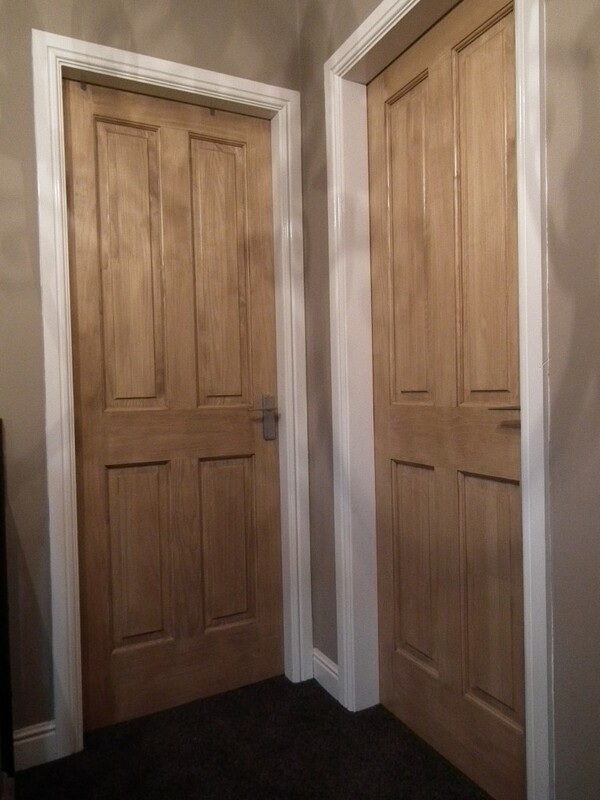 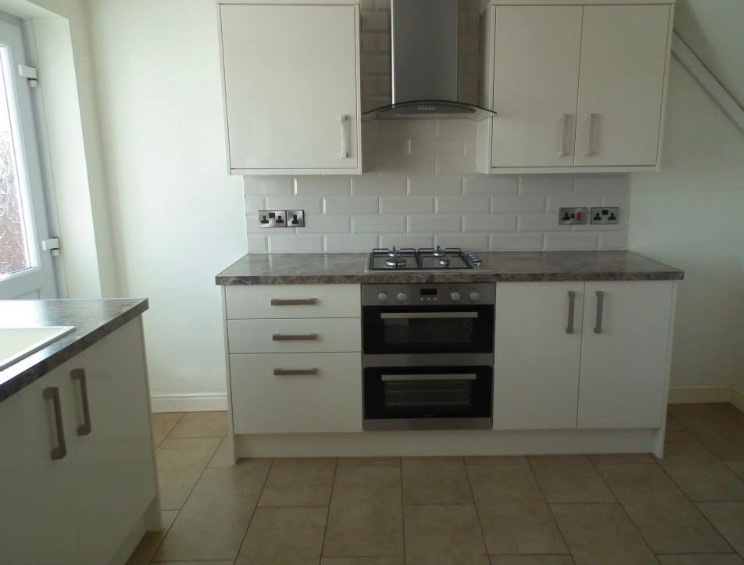 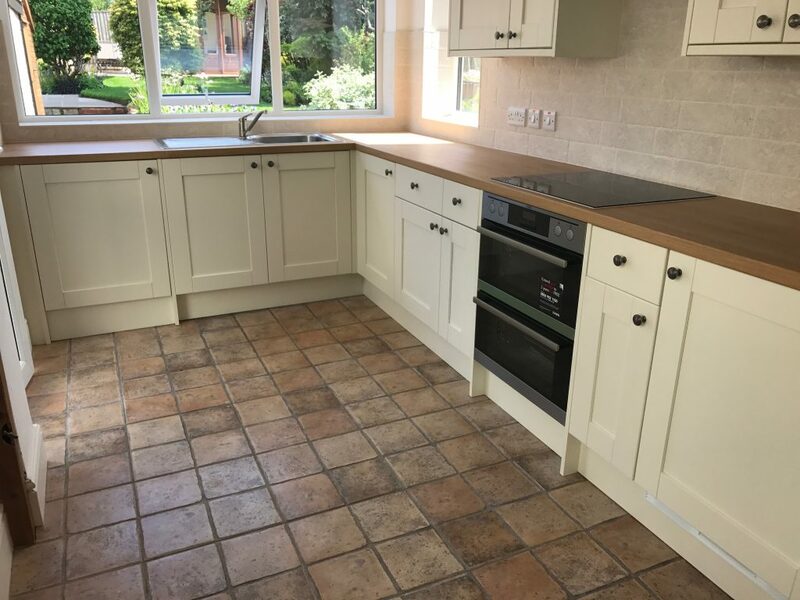 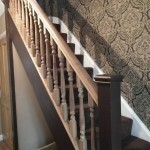 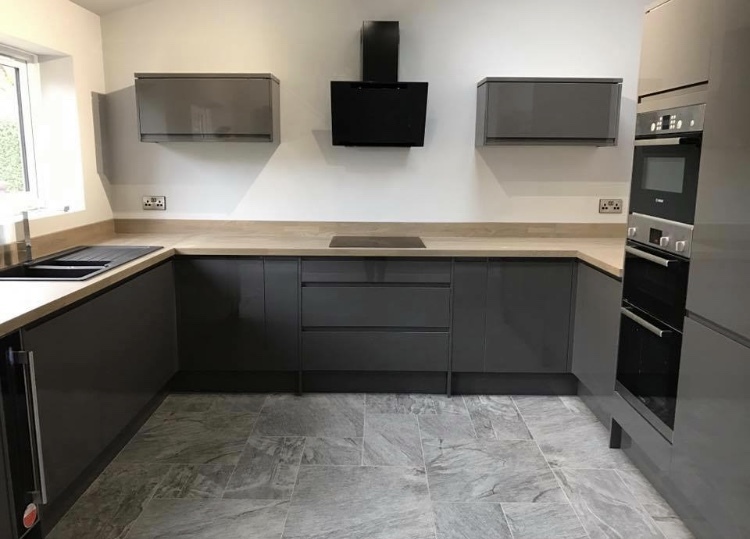 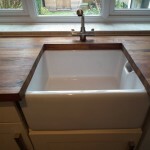 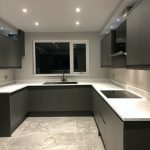 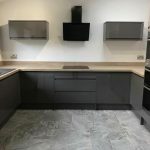 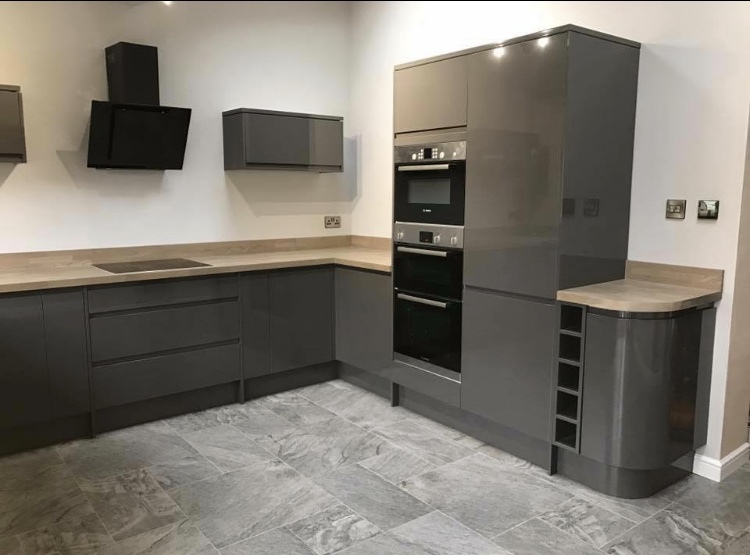 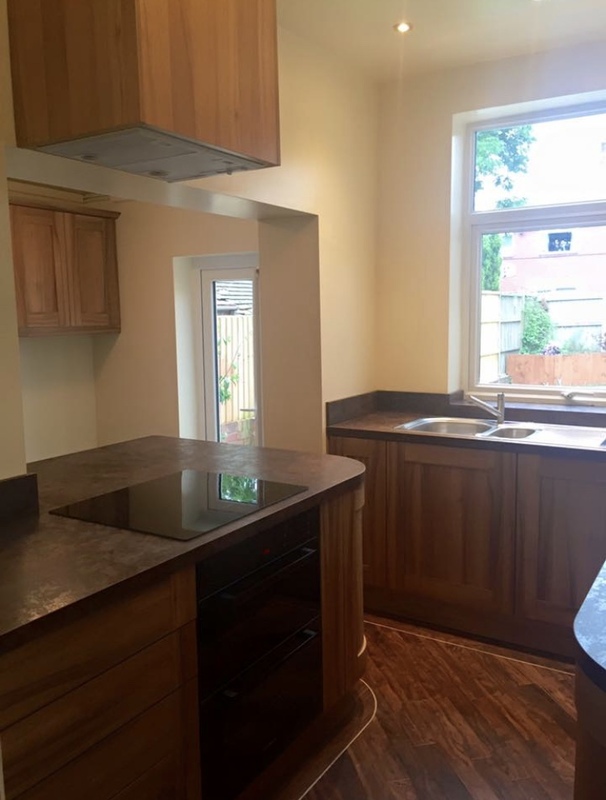 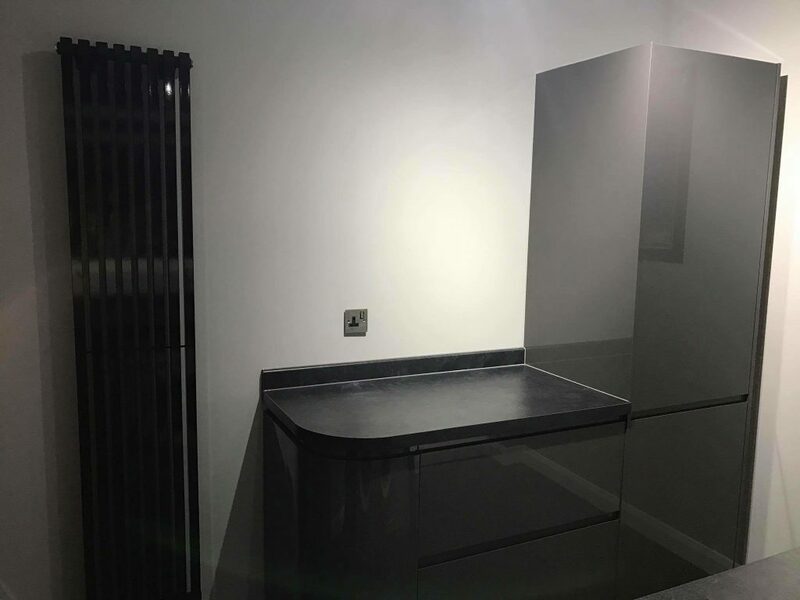 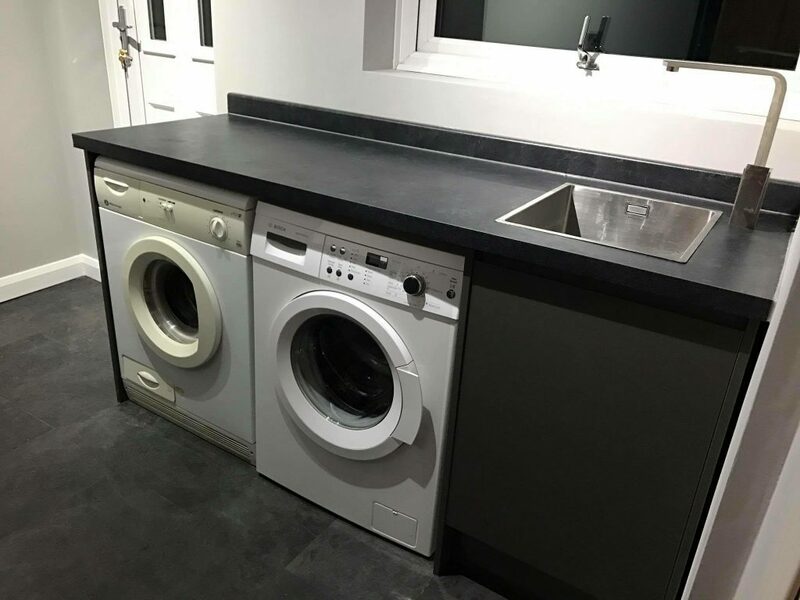 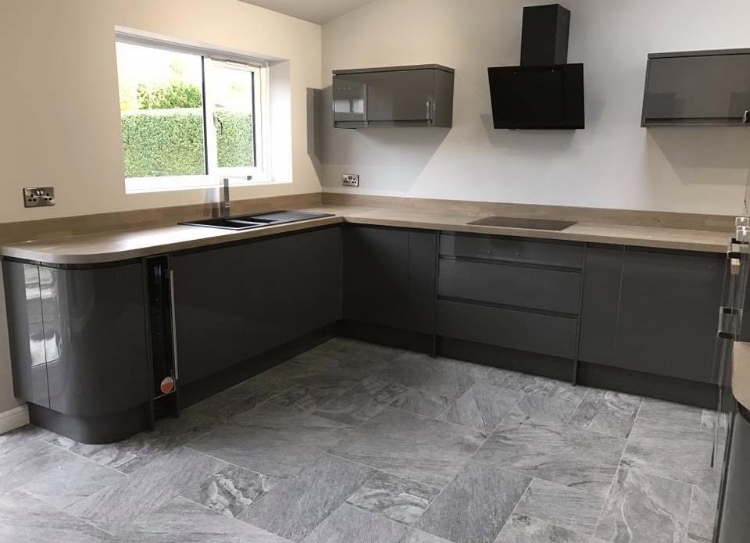 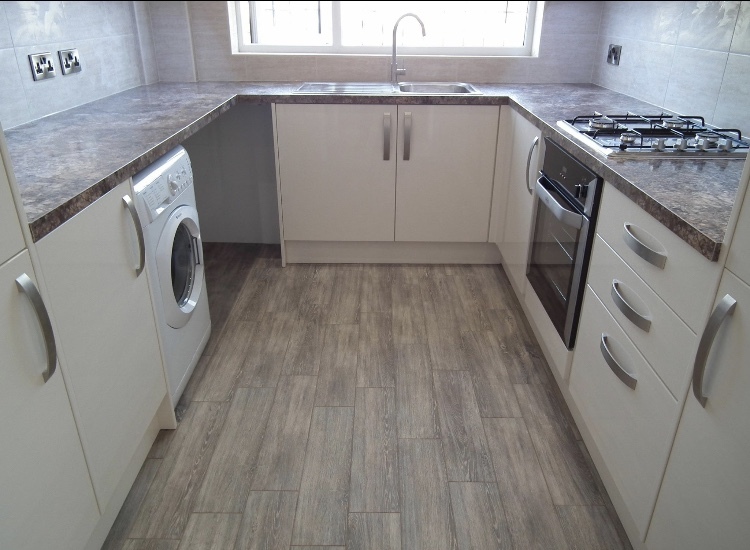 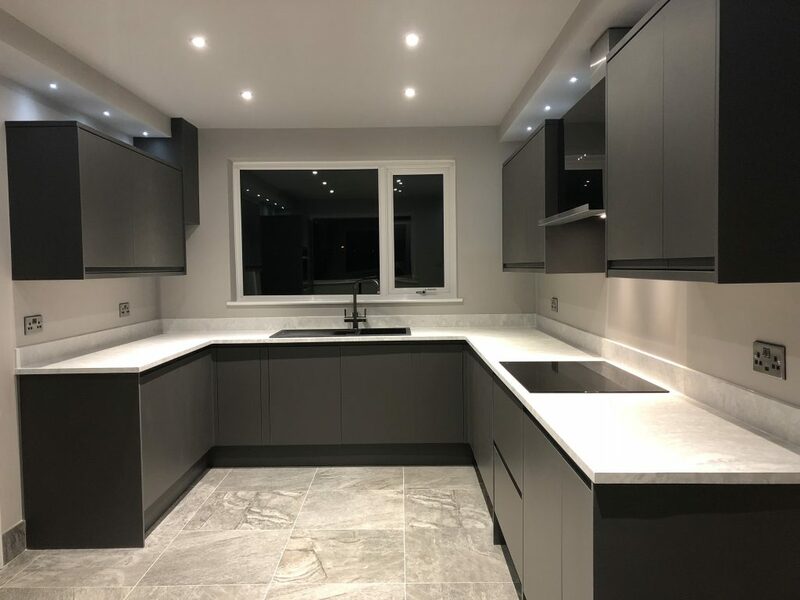 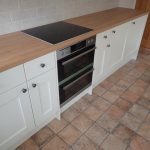 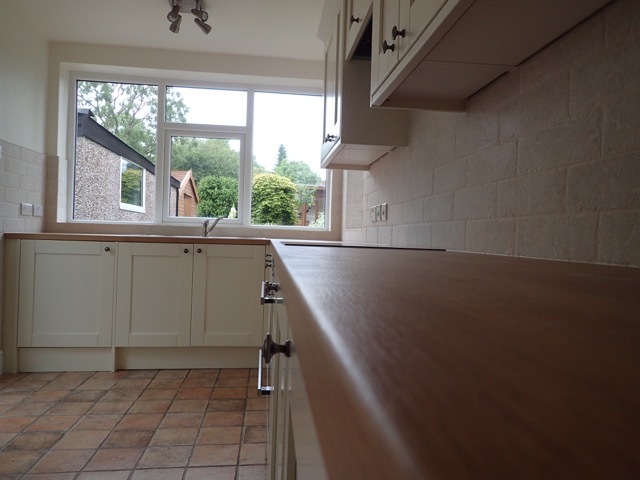 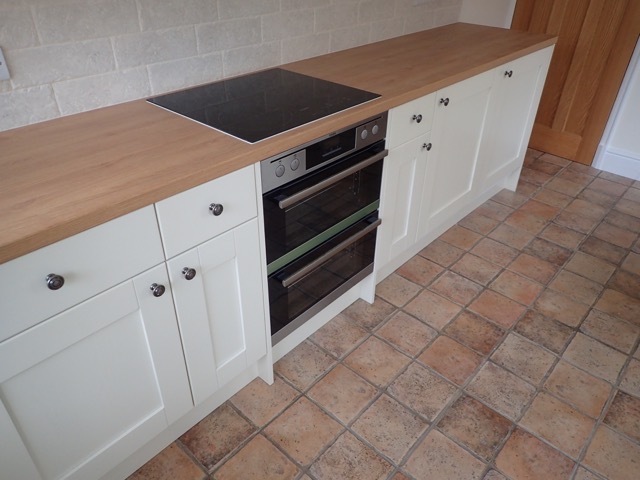 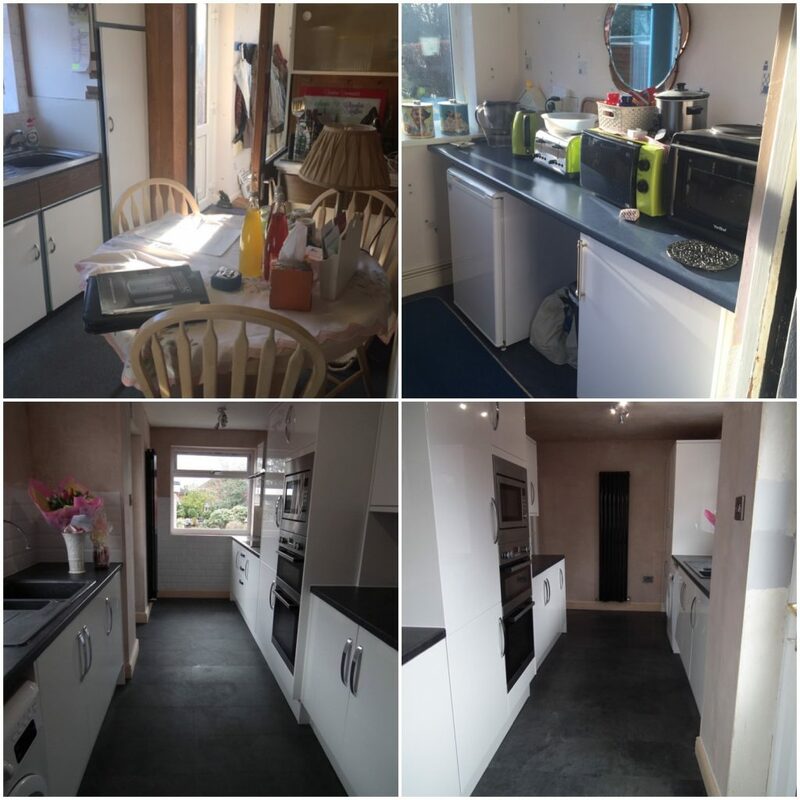 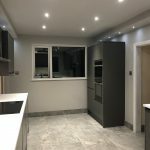 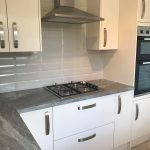 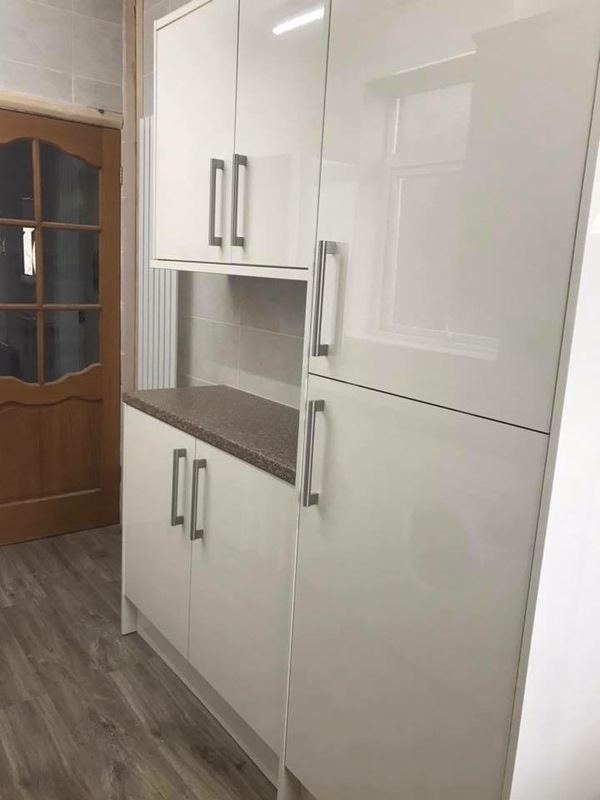 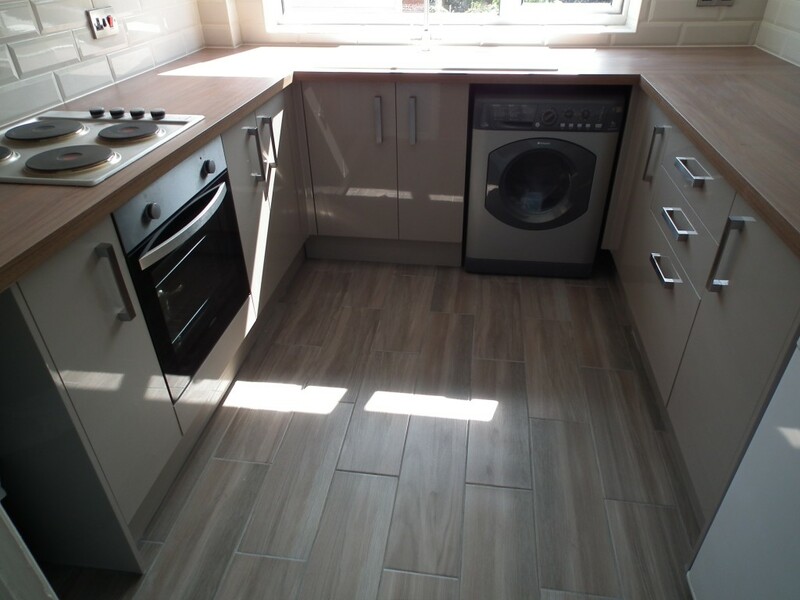 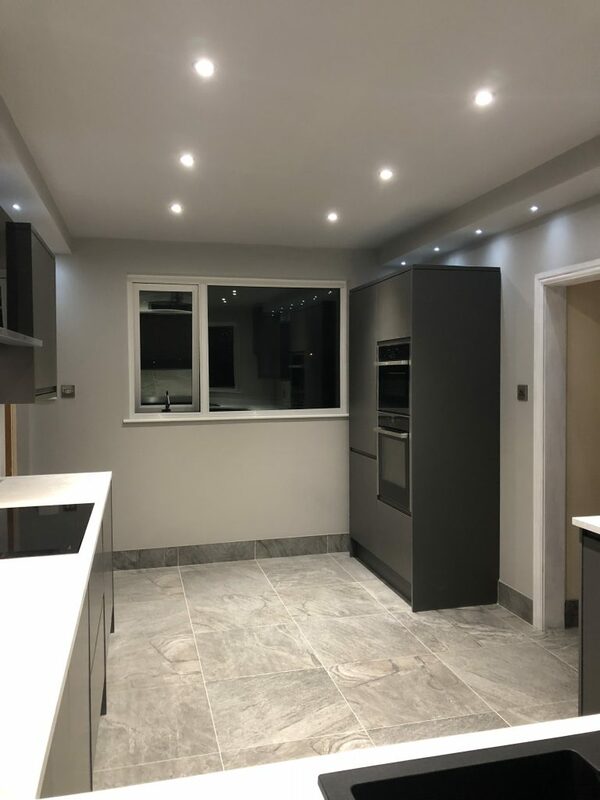 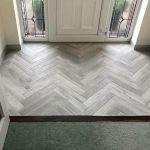 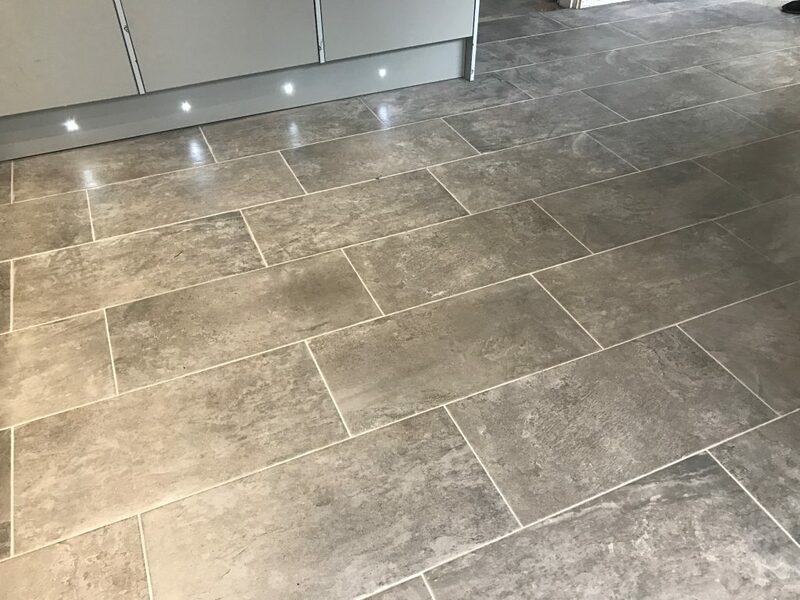 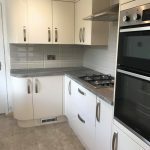 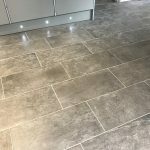 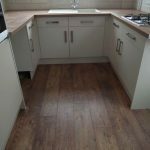 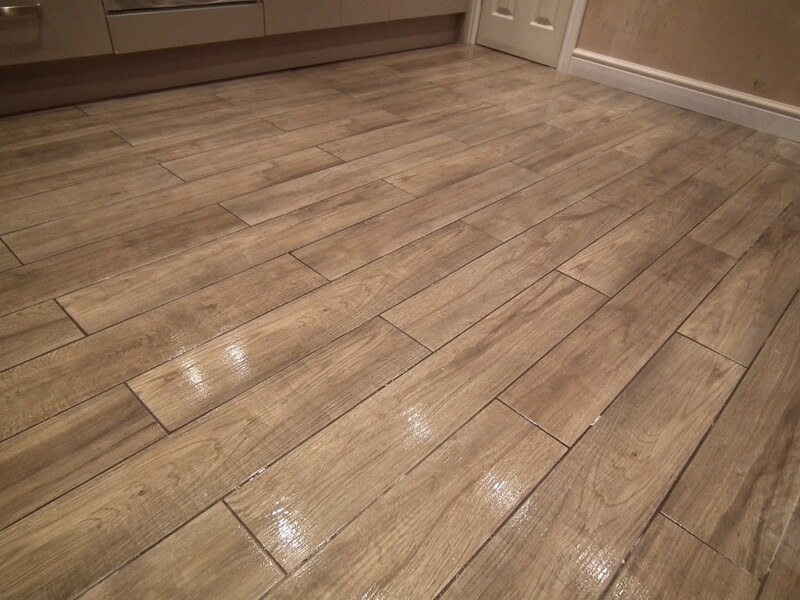 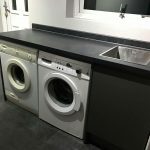 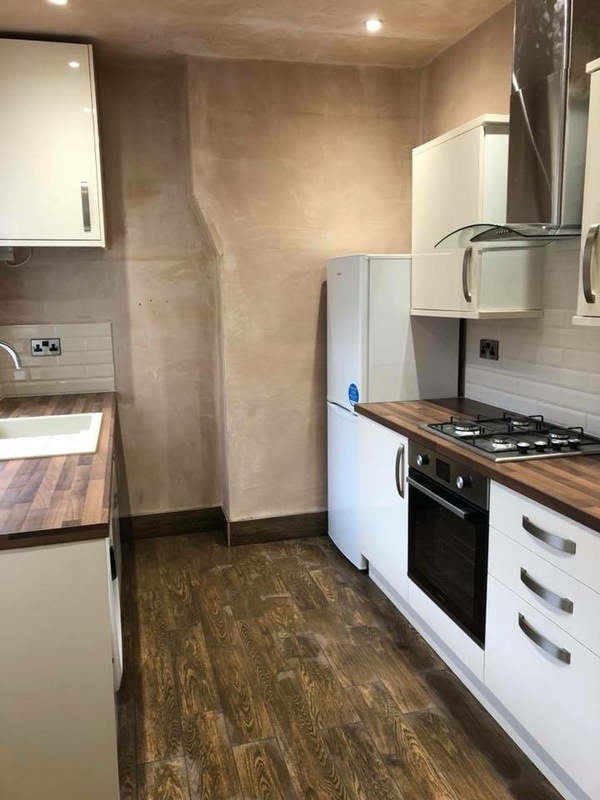 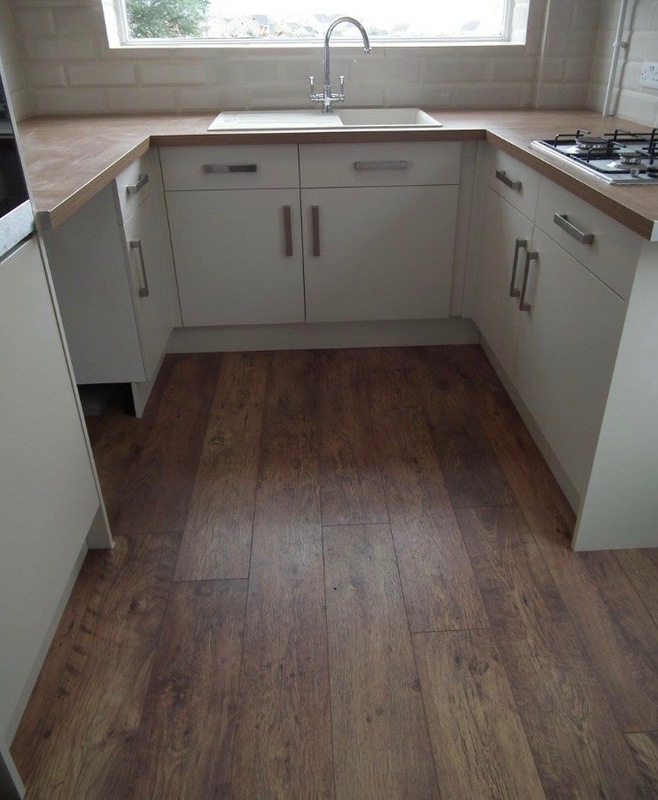 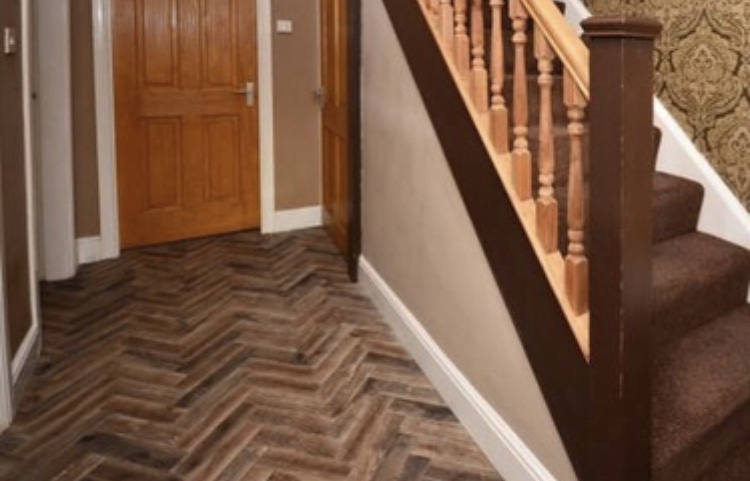 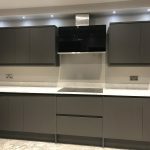 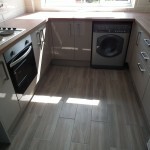 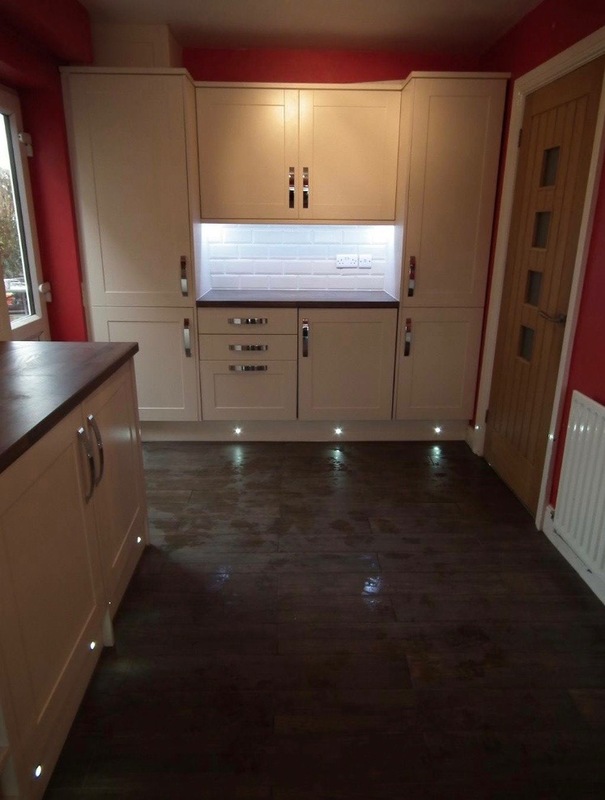 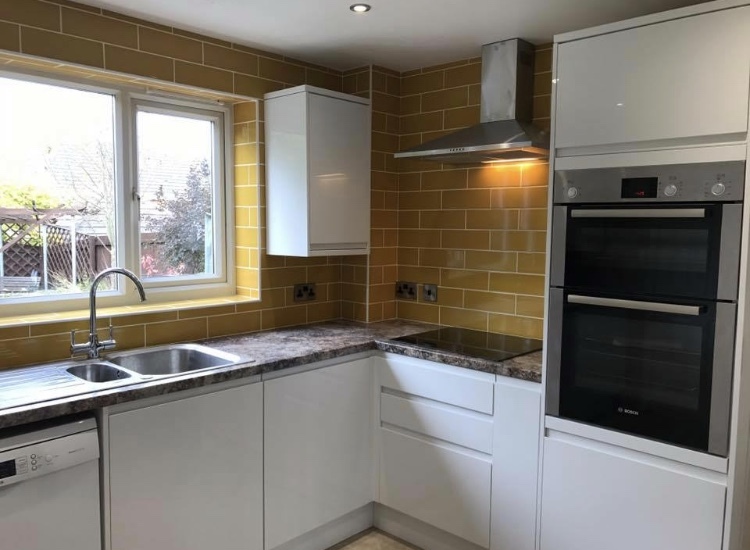 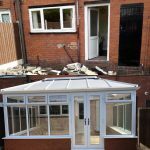 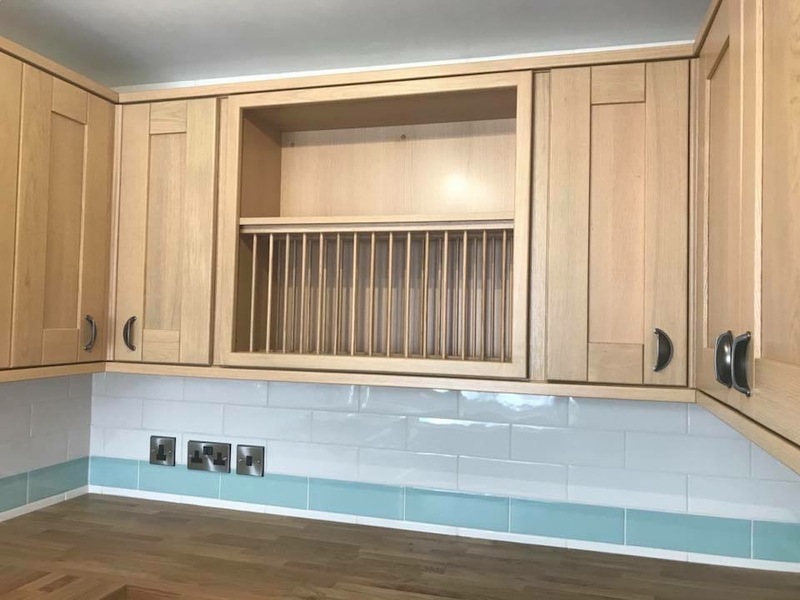 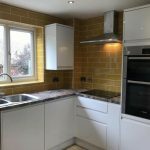 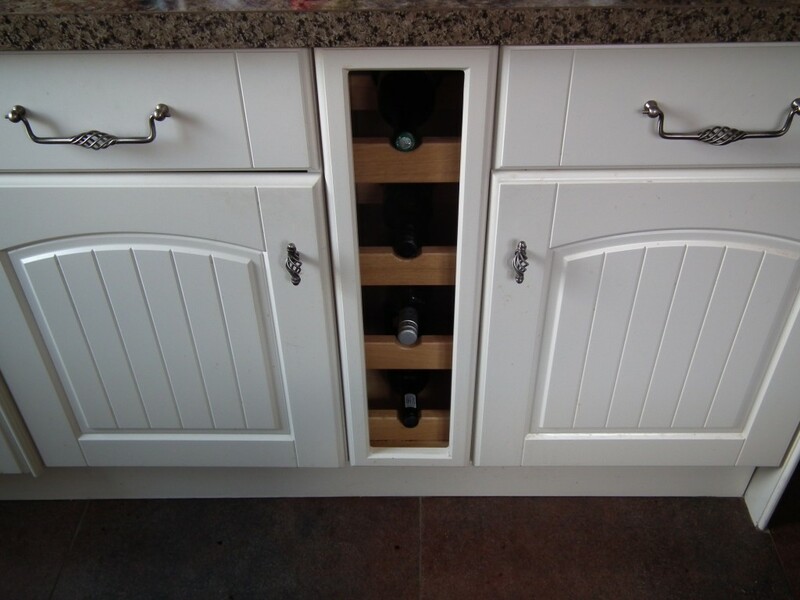 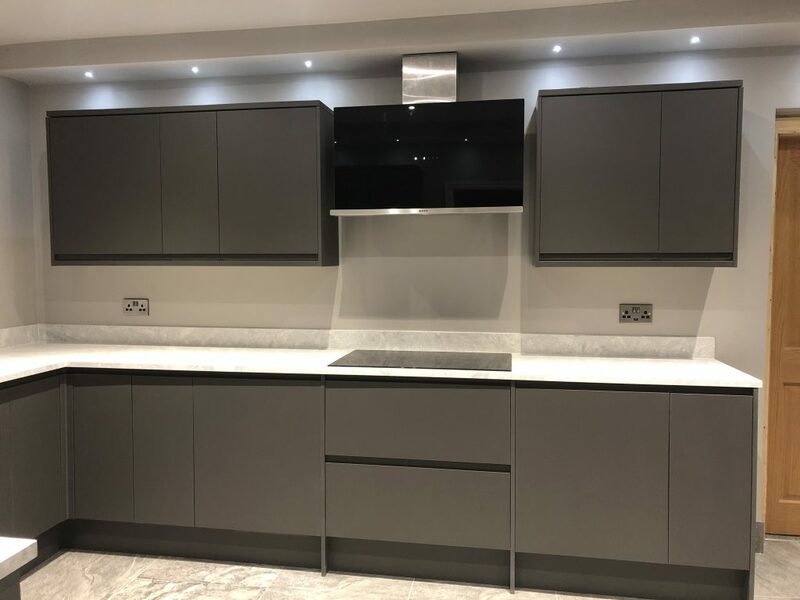 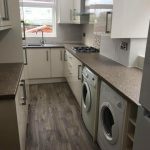 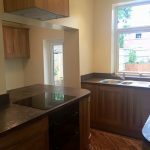 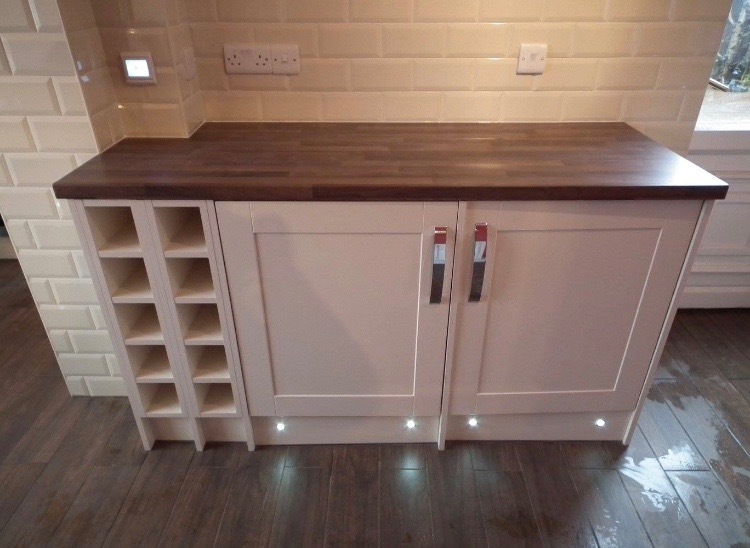 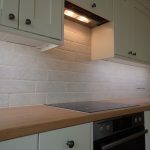 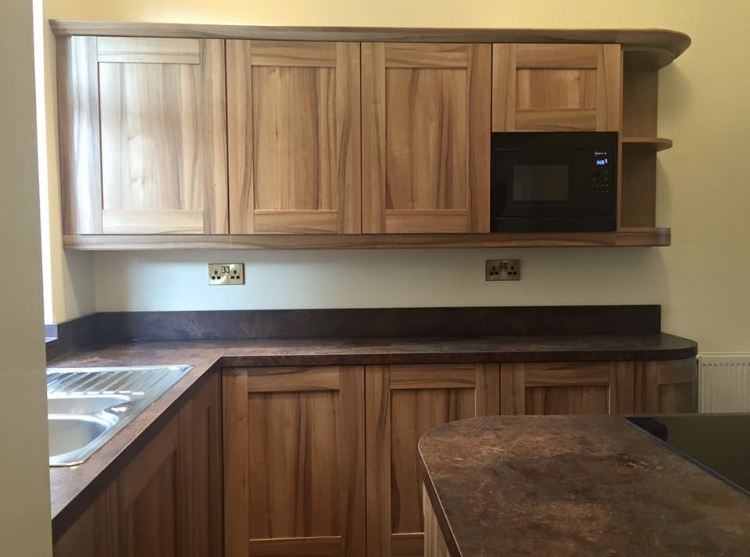 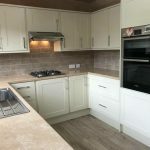 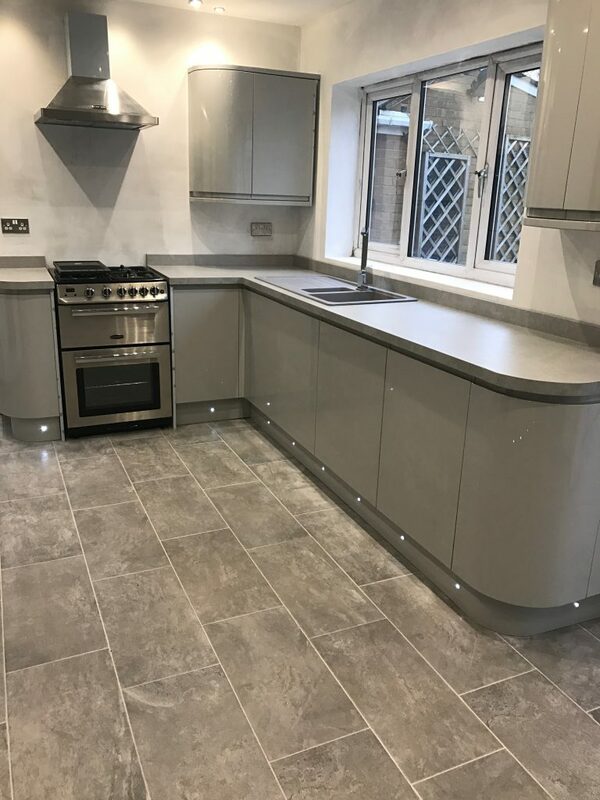 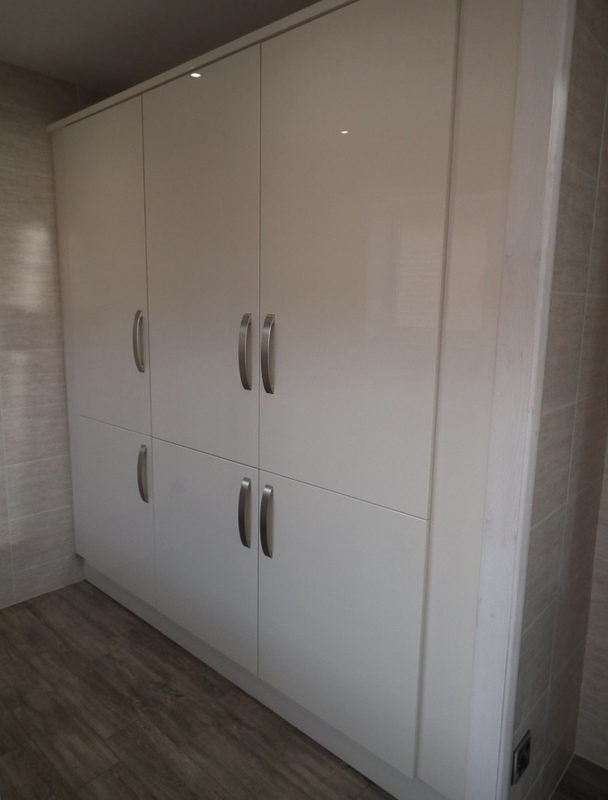 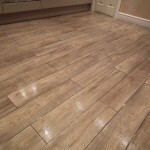 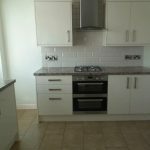 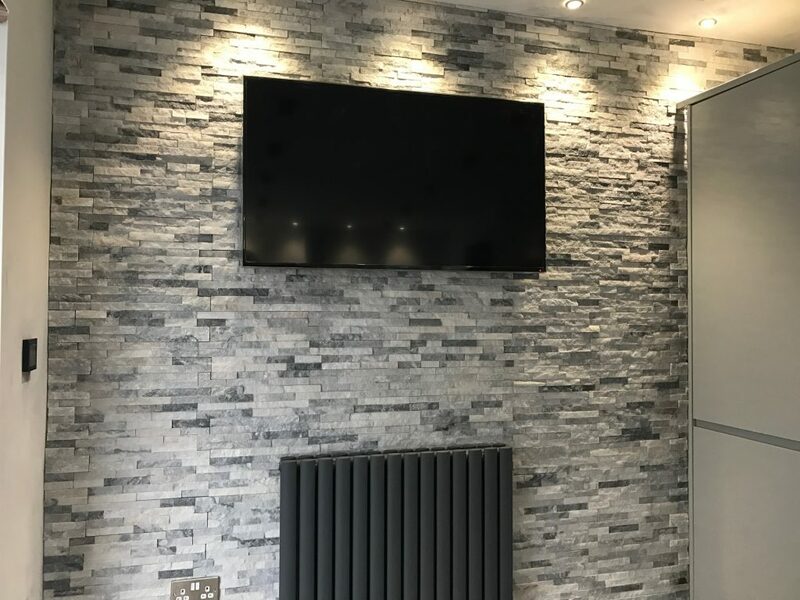 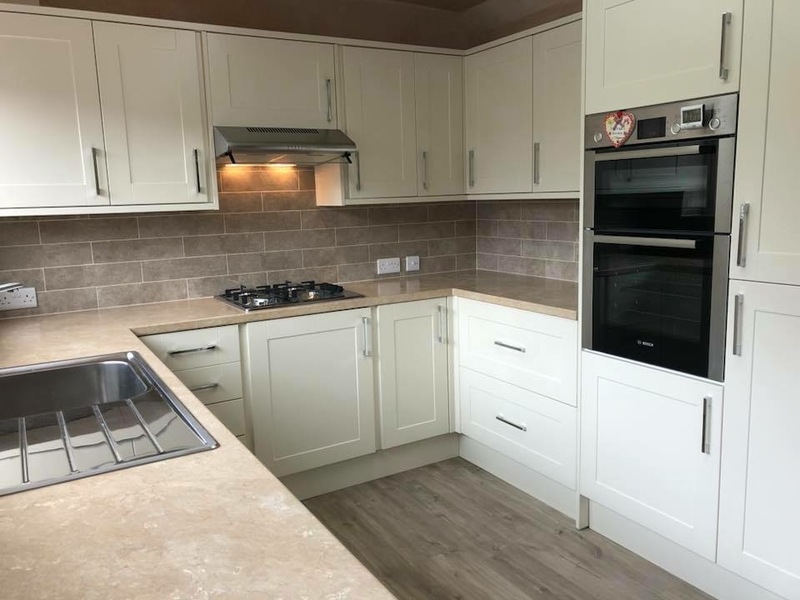 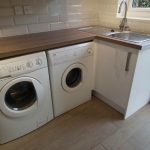 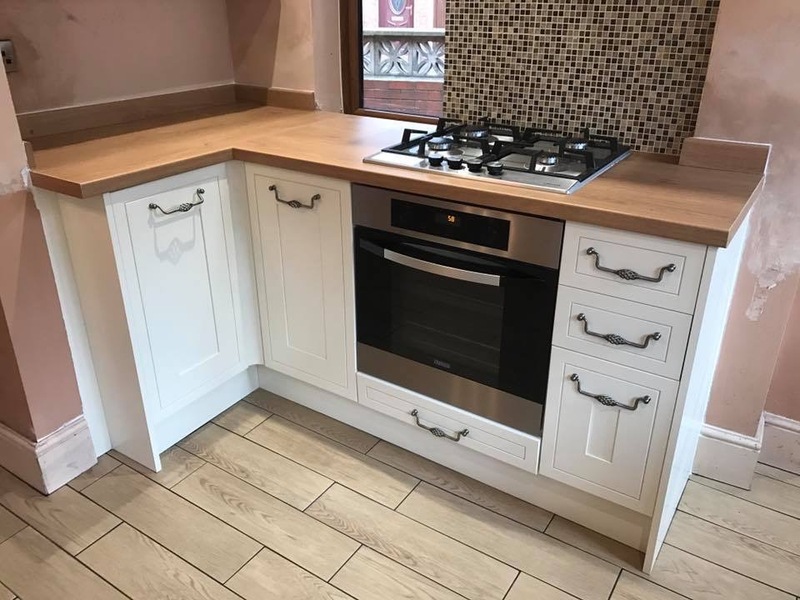 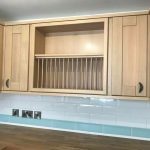 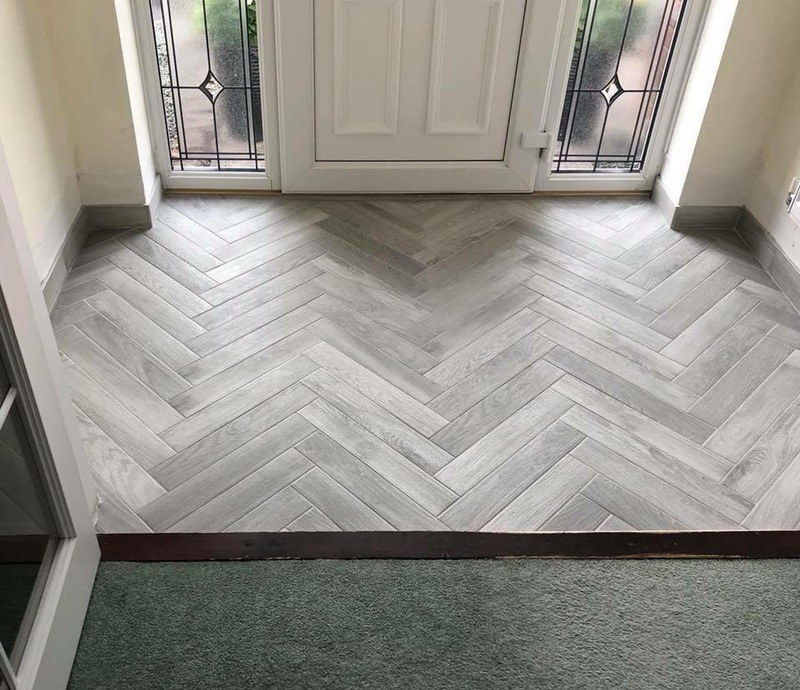 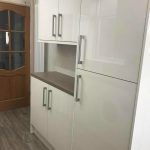 We offer Kitchens, walk in wardrobes and all other joinery work that is completed by our in house Joiner who has over 20 years experience in the industry. 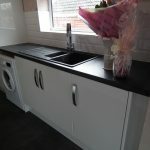 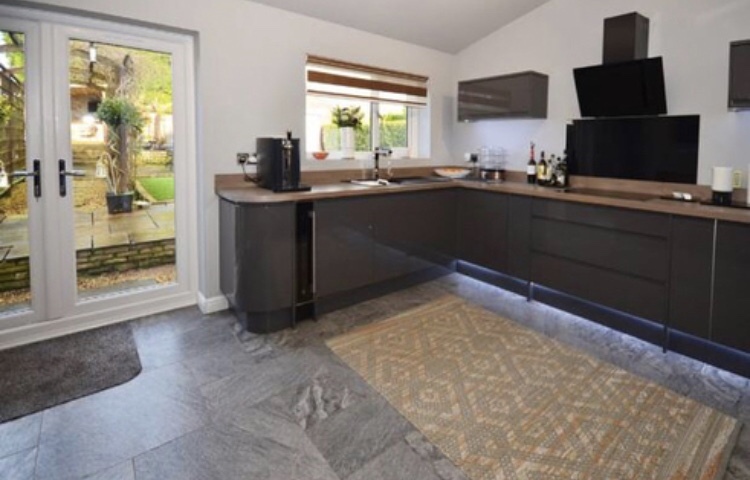 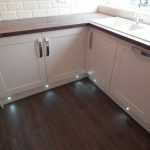 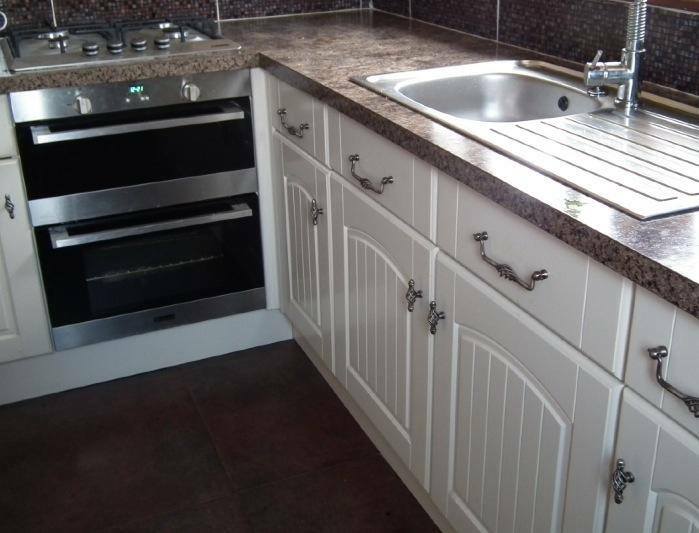 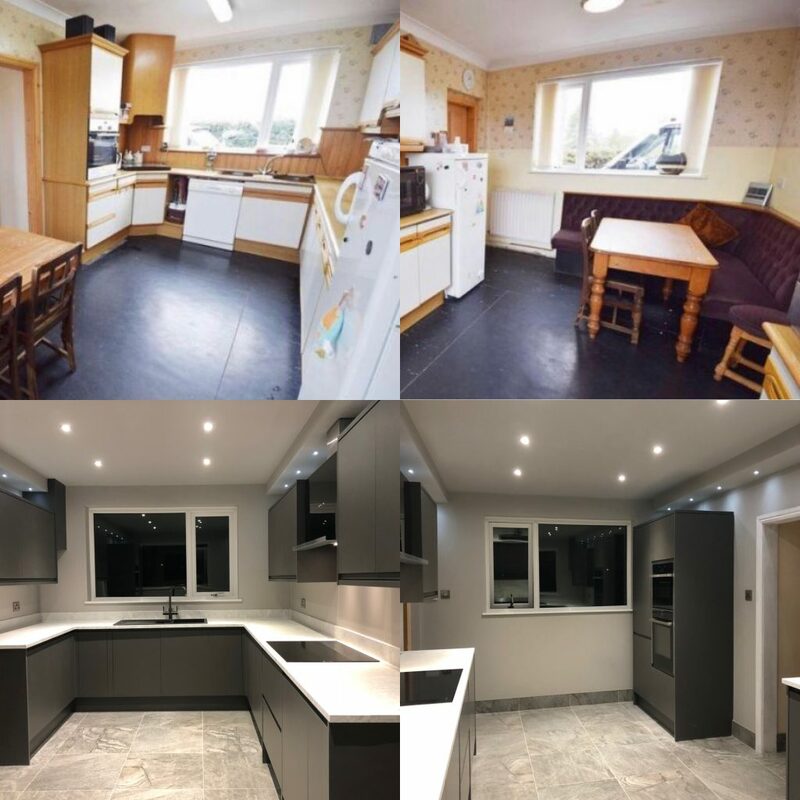 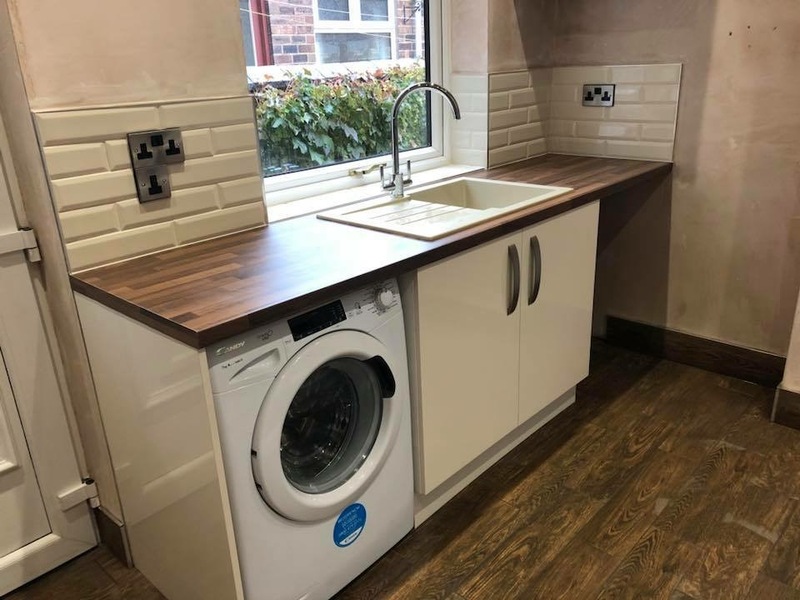 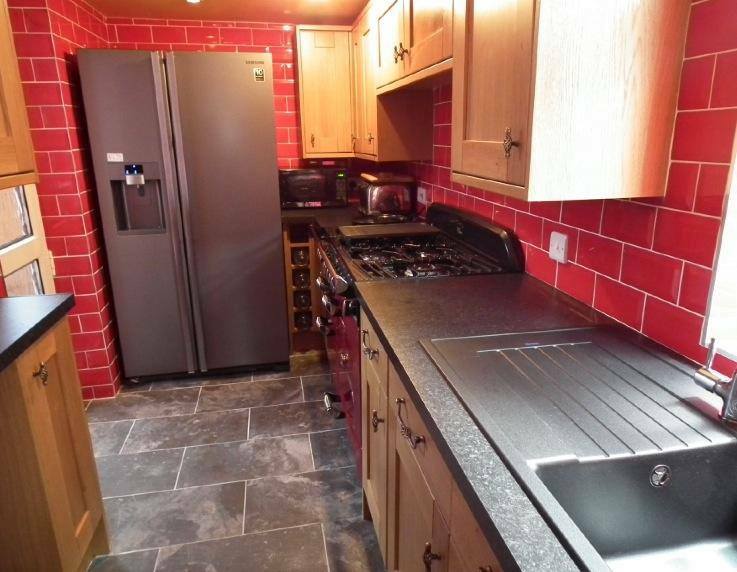 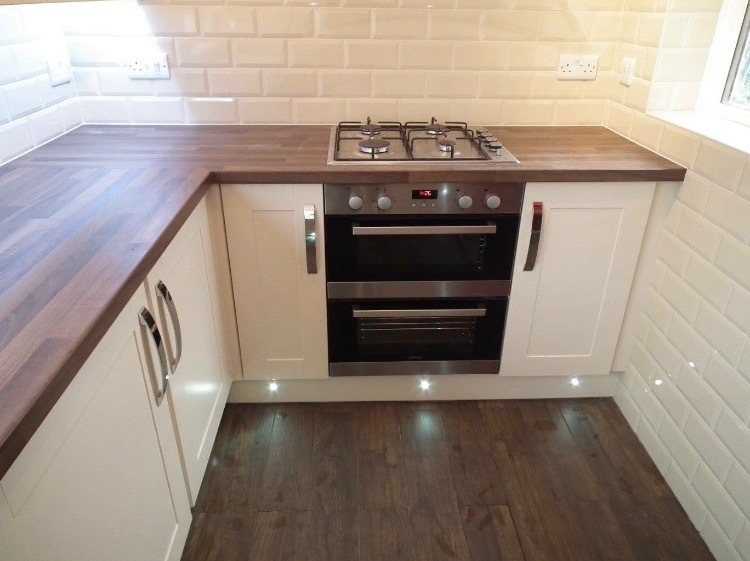 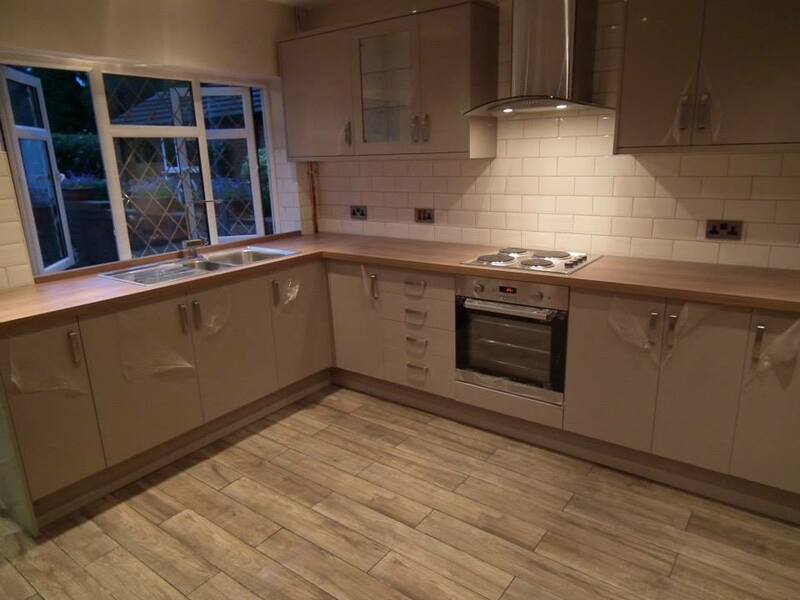 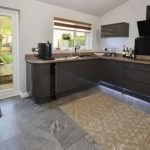 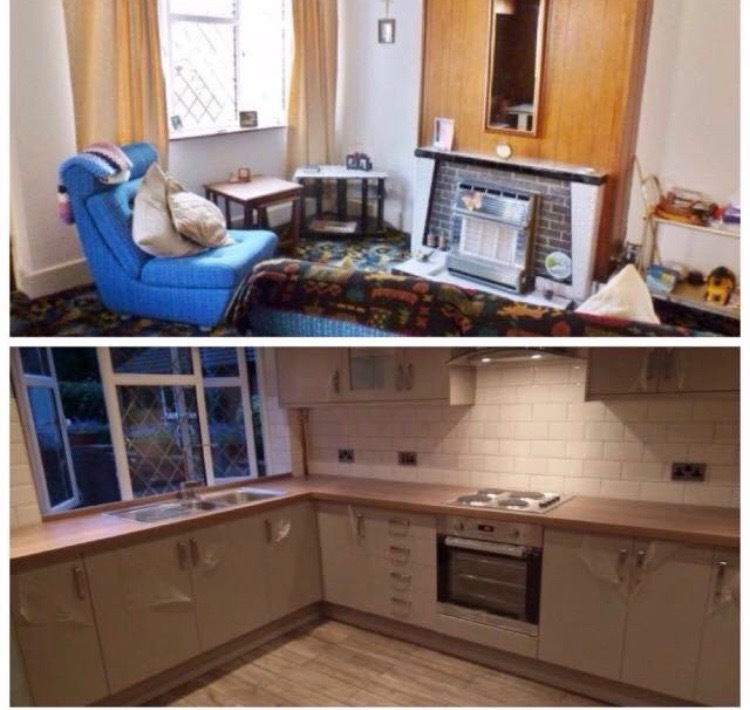 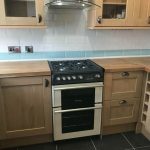 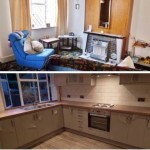 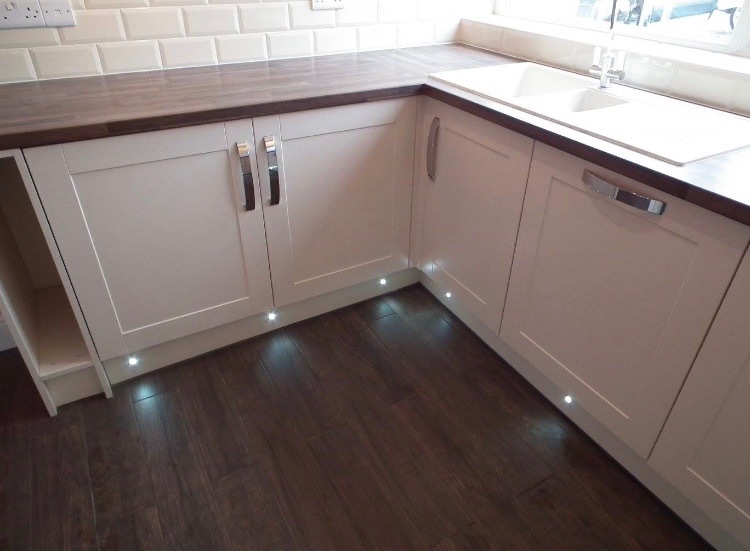 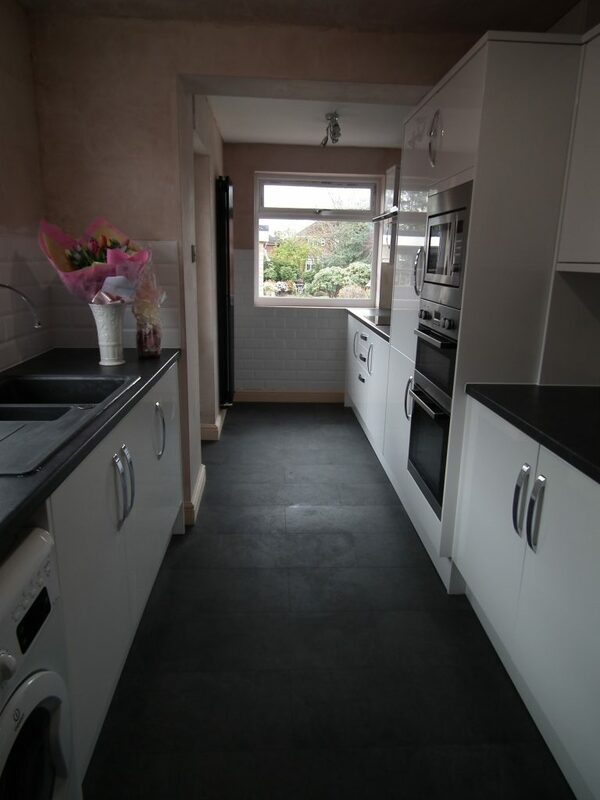 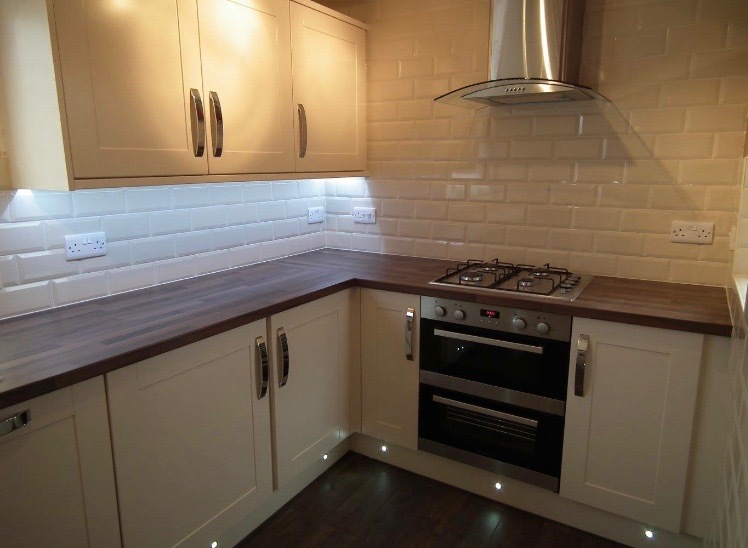 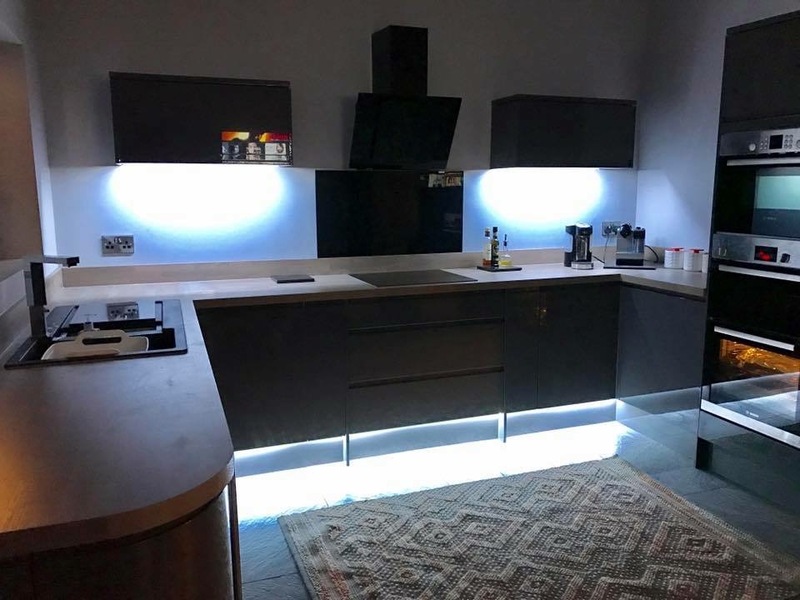 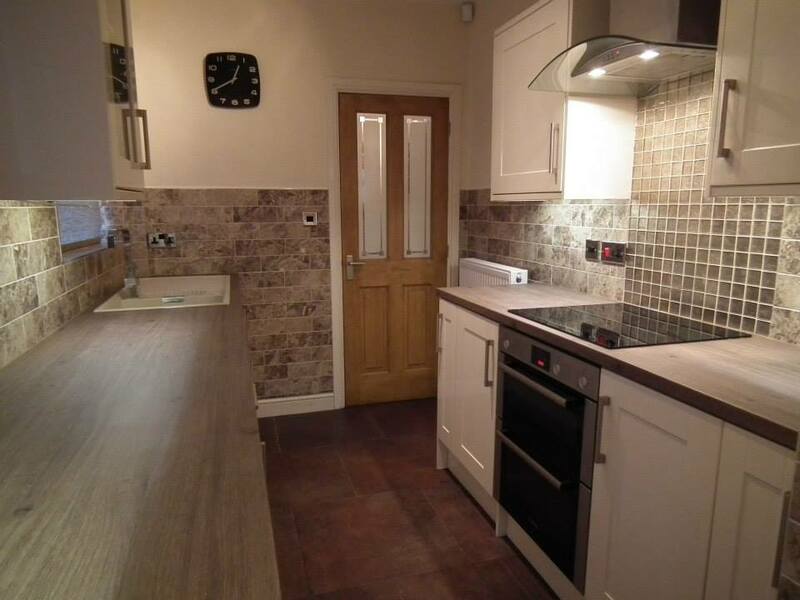 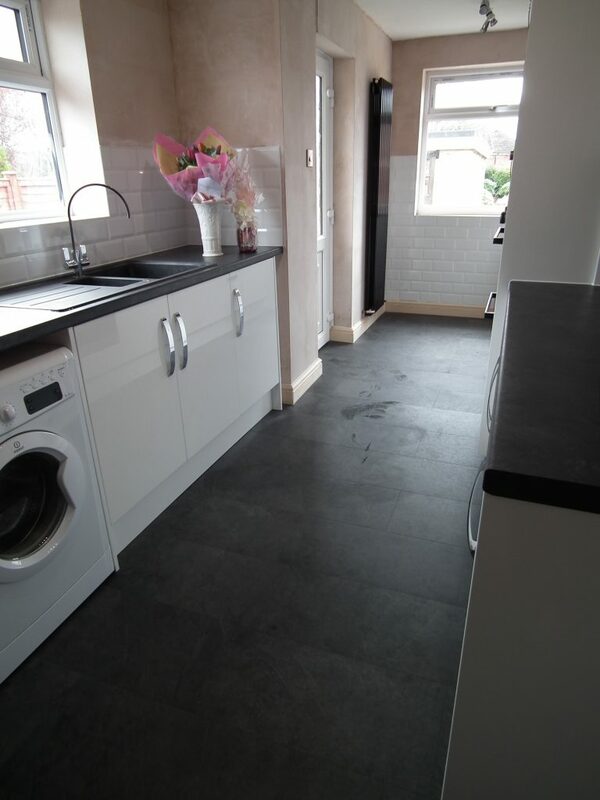 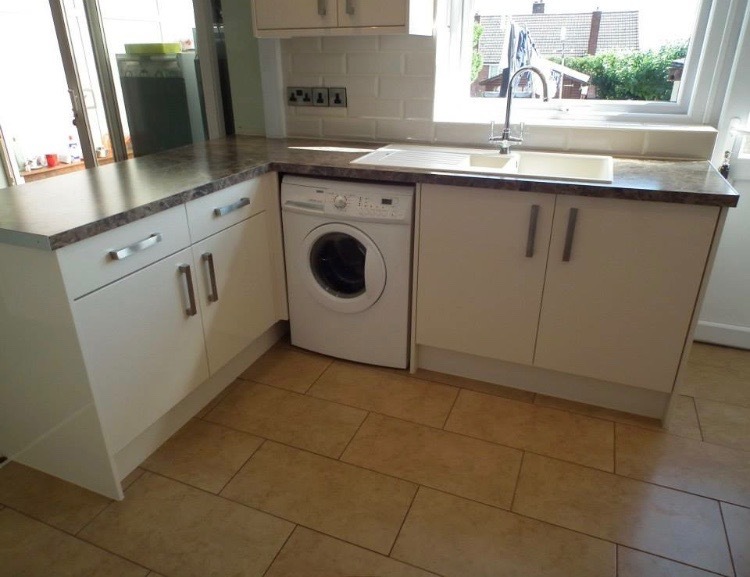 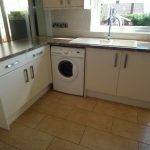 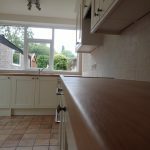 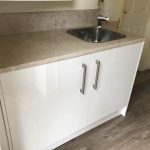 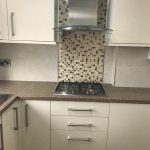 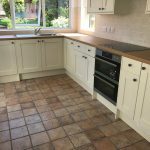 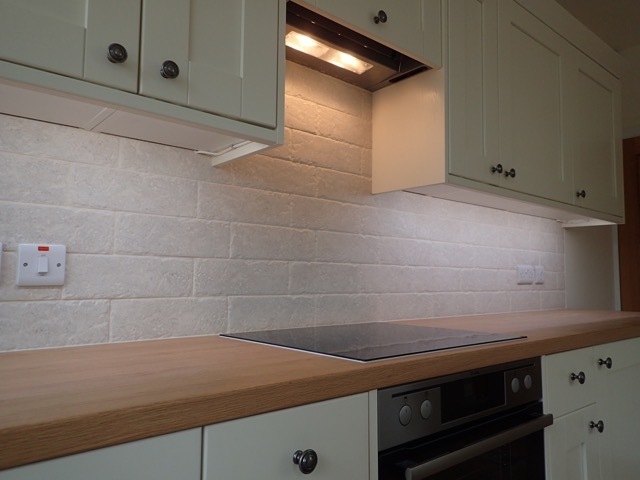 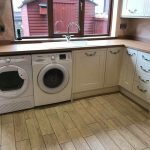 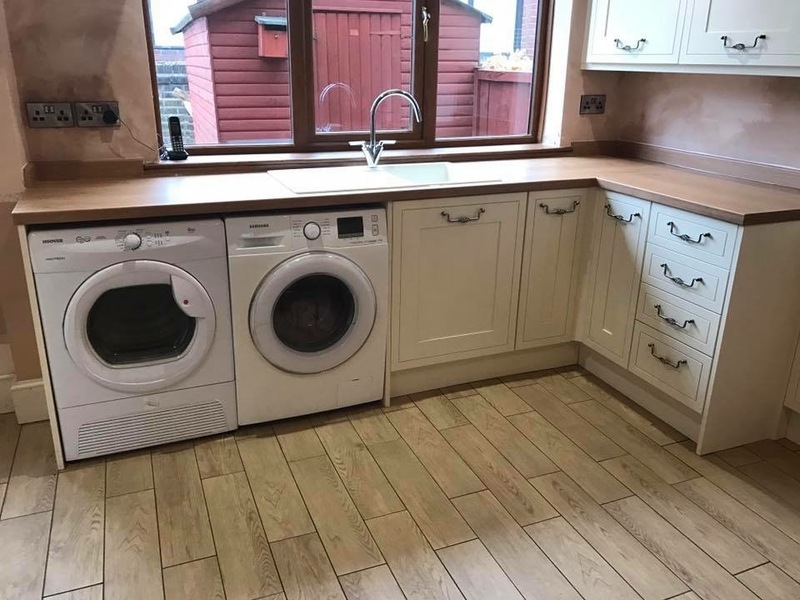 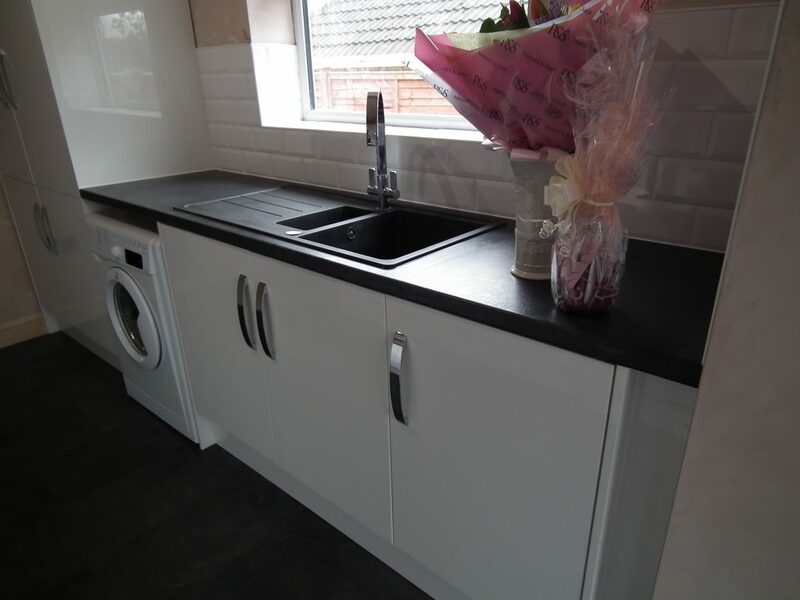 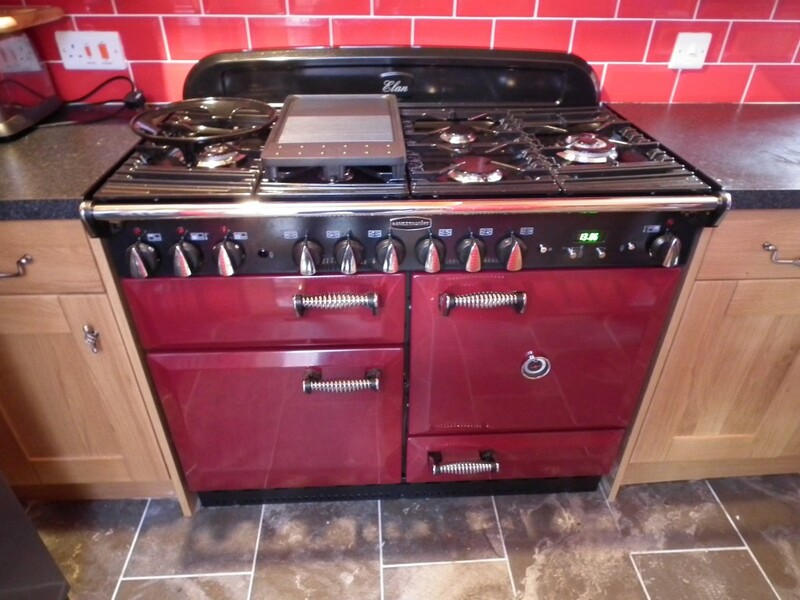 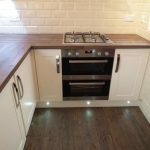 Changing and replacing the cabinet doors or worktops can bring your old kitchen to life and give it a fresh new look at a fraction of the cost. 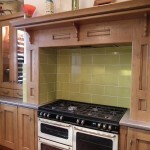 Find the kitchen of your dreams from our extensive range of modern, traditional and shaker designs.